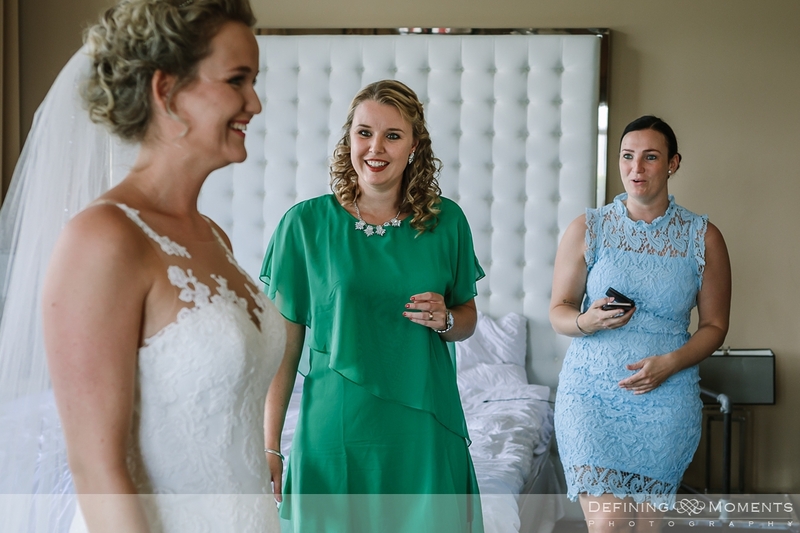 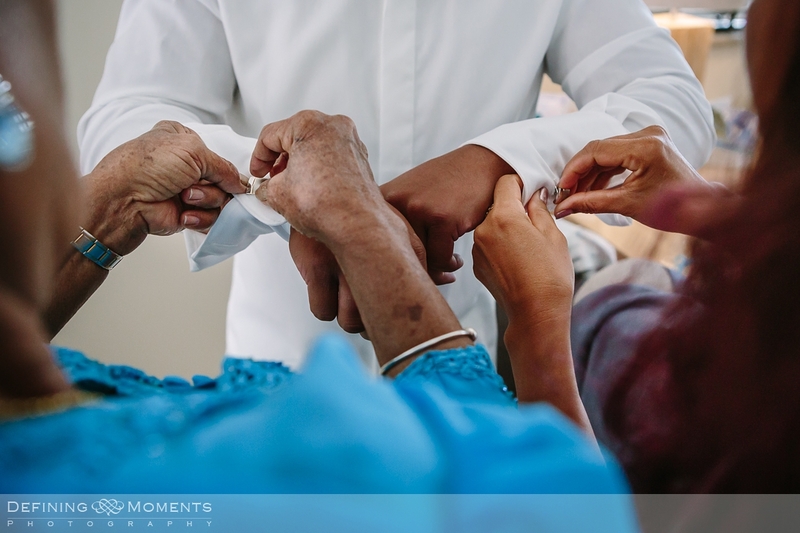 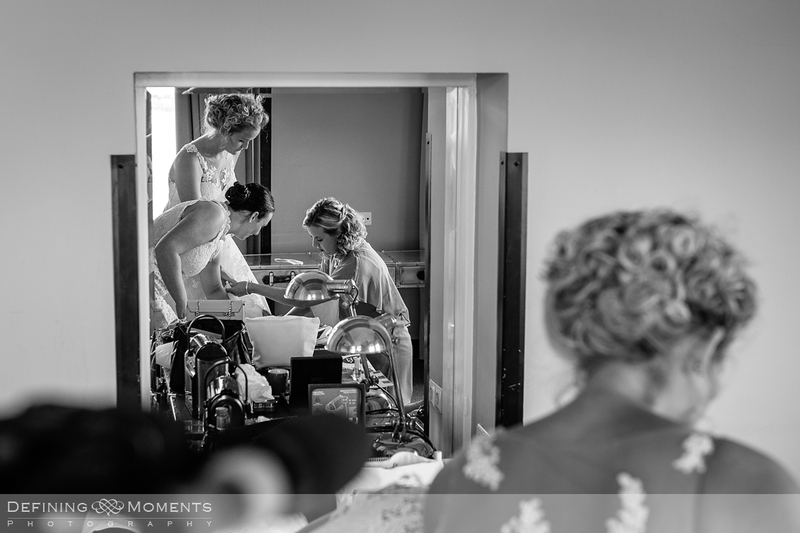 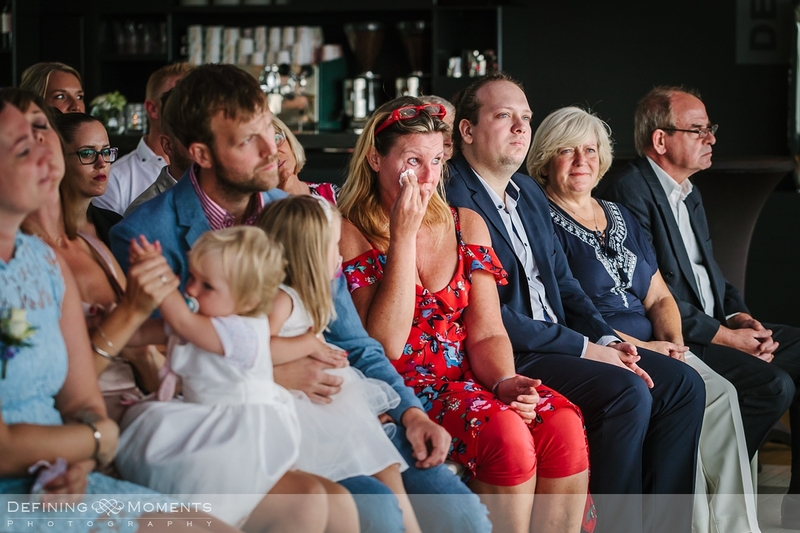 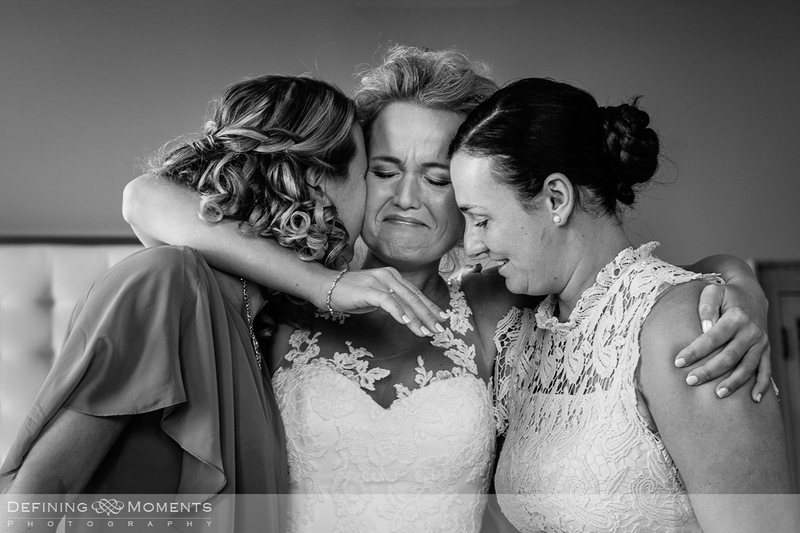 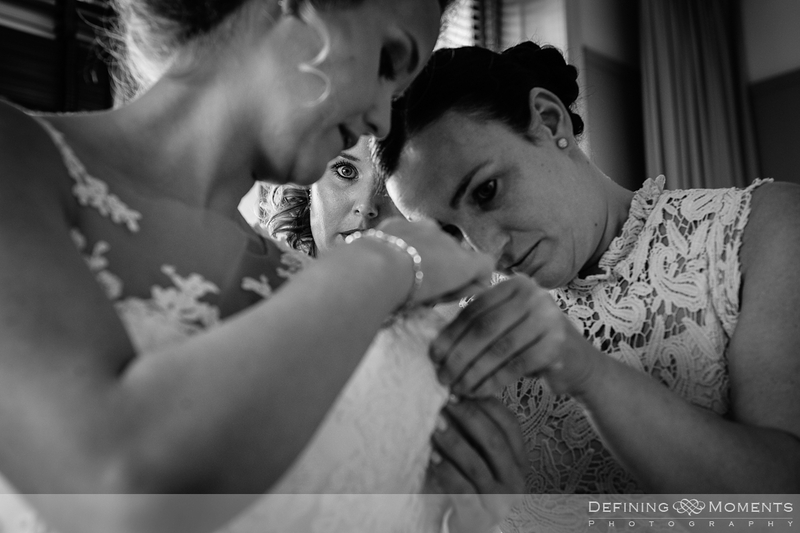 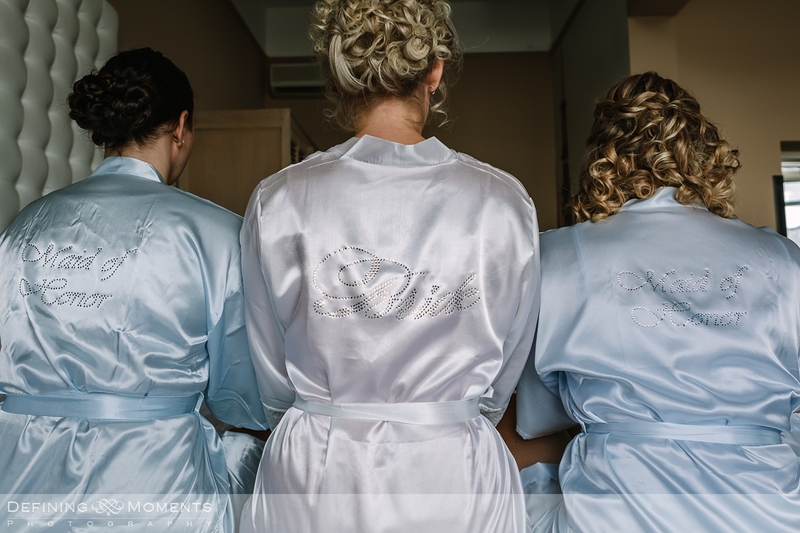 As a documentary destination wedding photographer, based near Dorking in Surrey, I’m always thrilled when clients book me for their destination wedding. 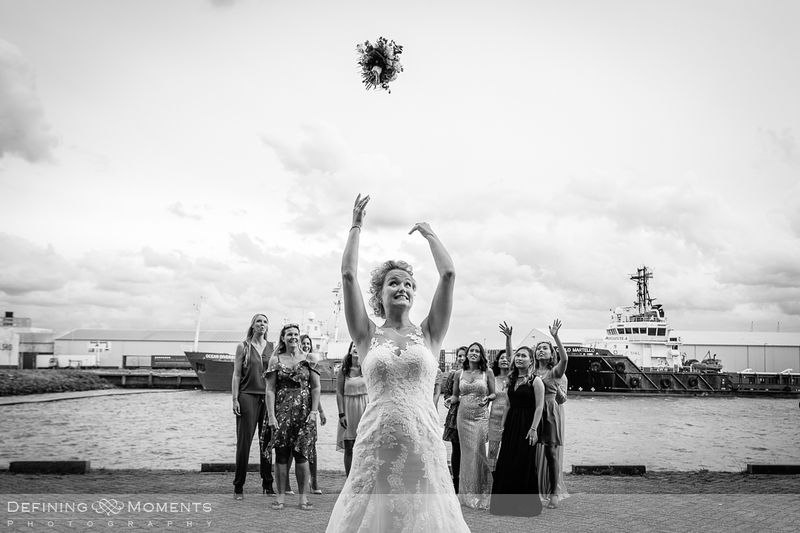 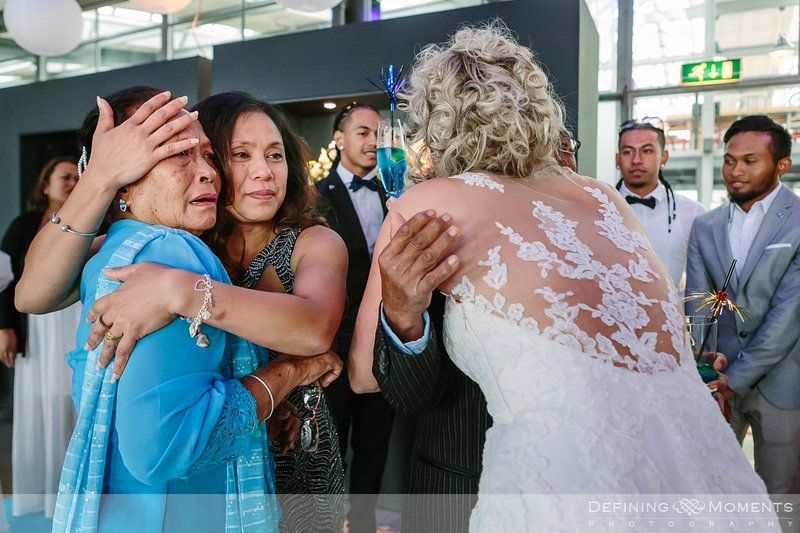 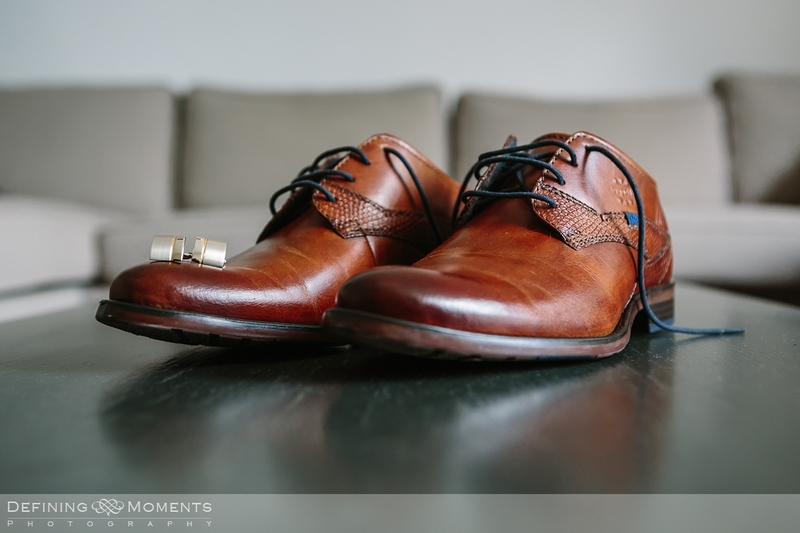 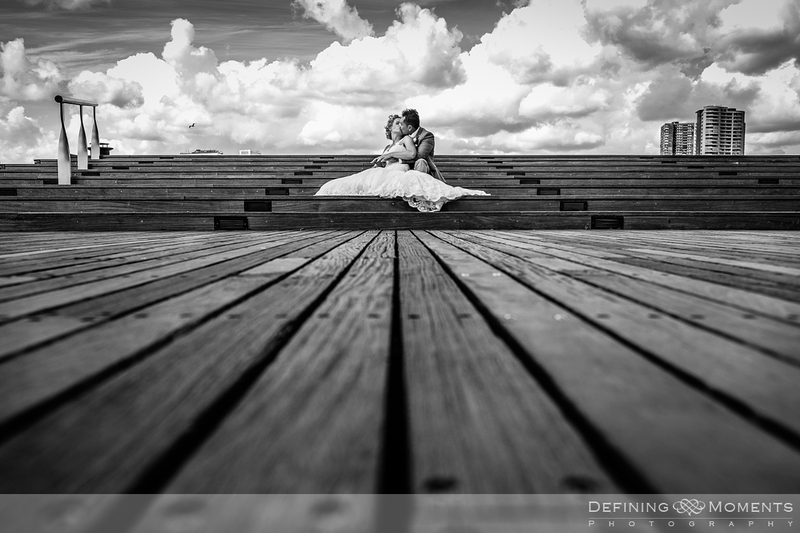 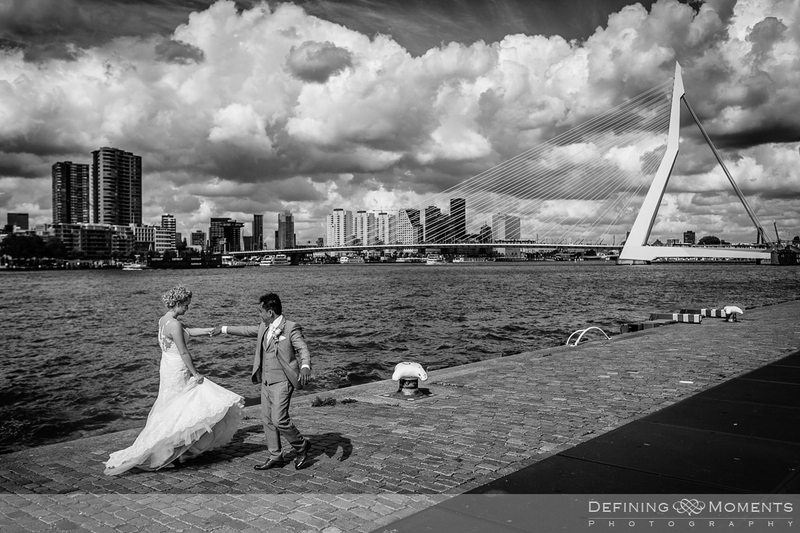 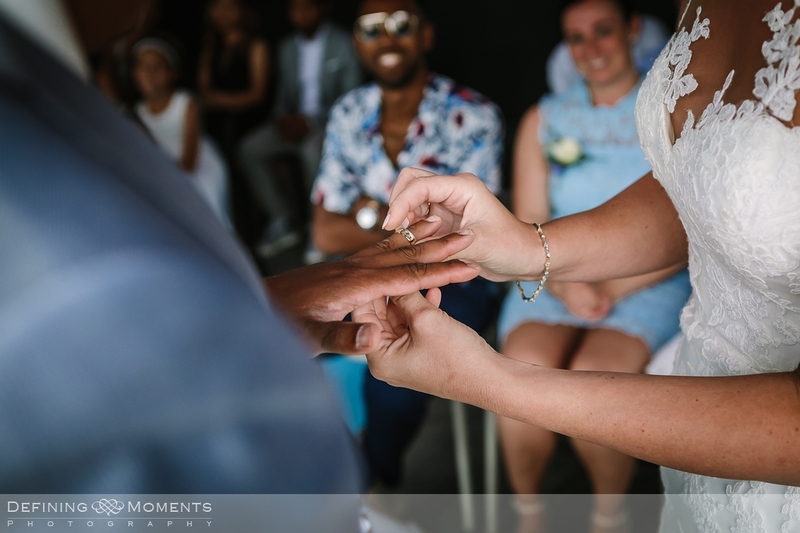 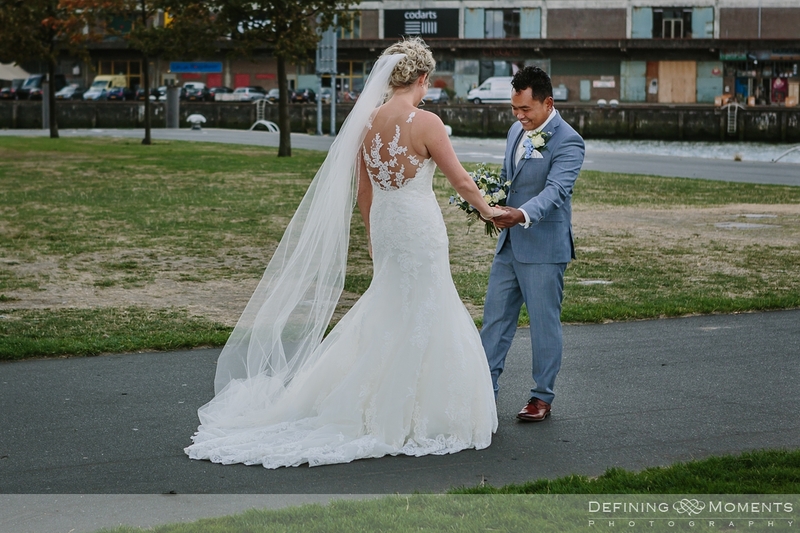 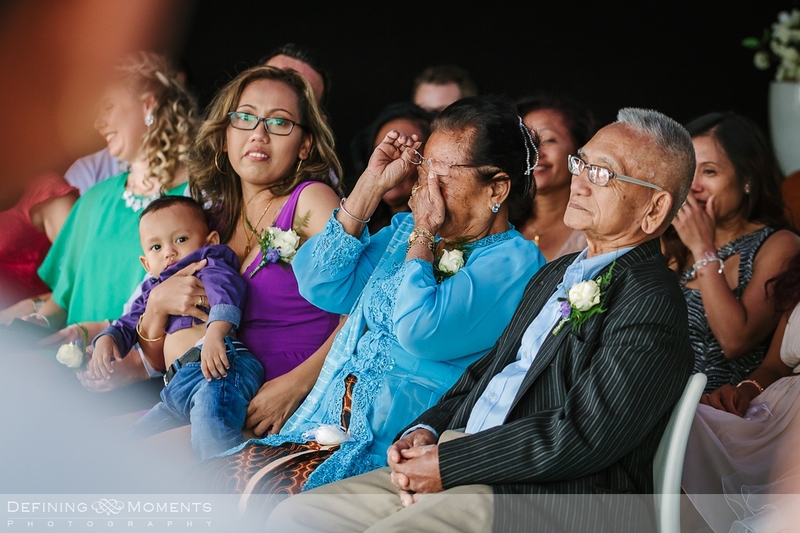 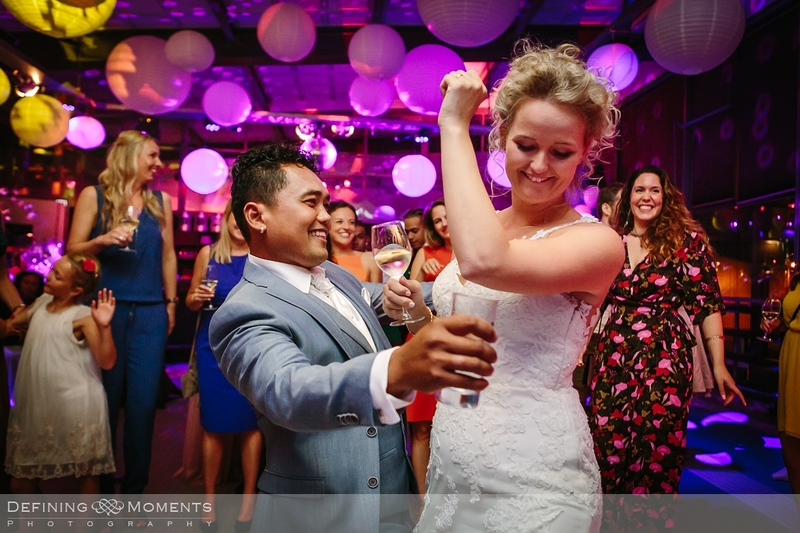 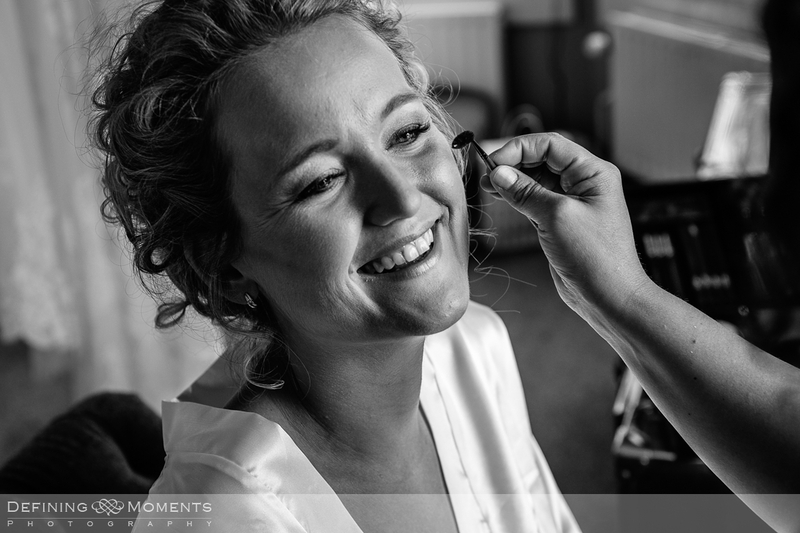 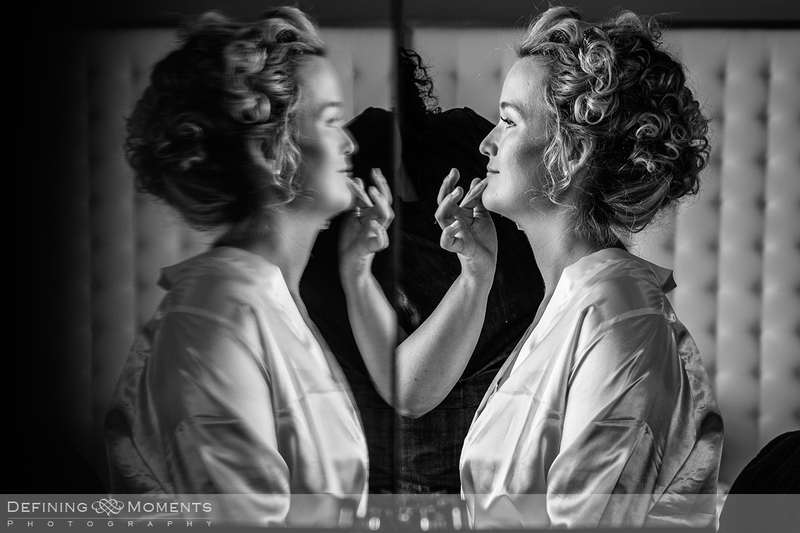 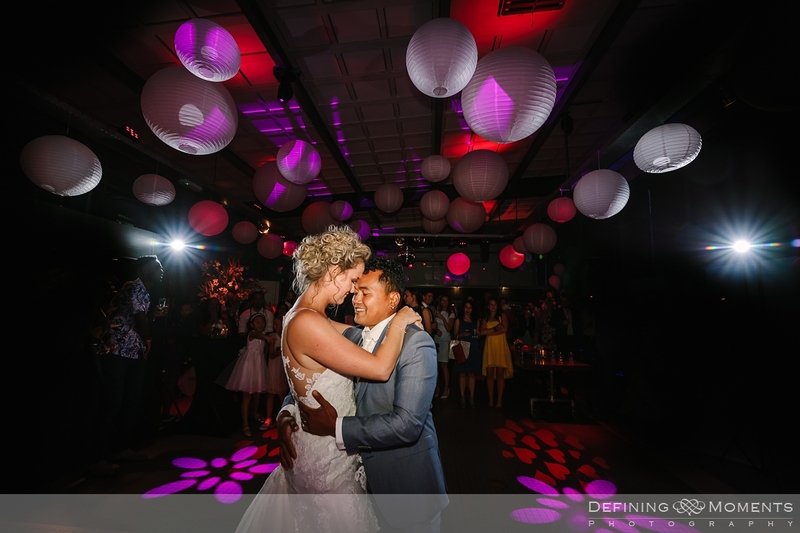 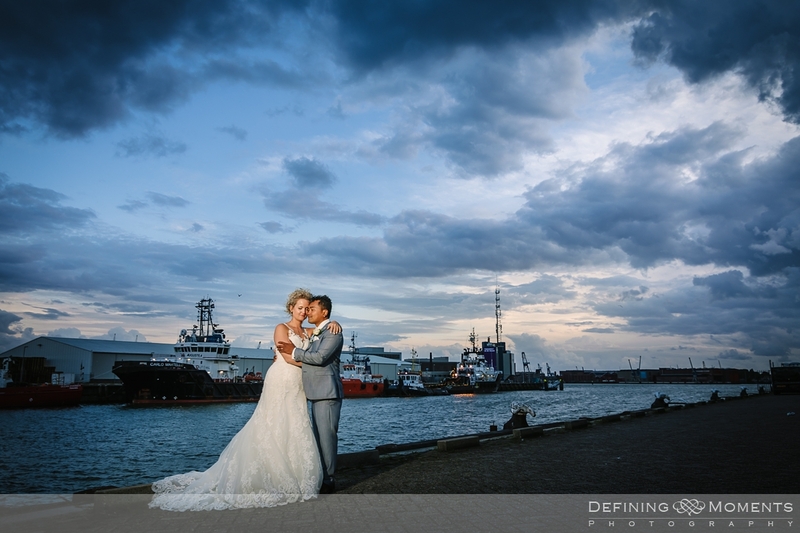 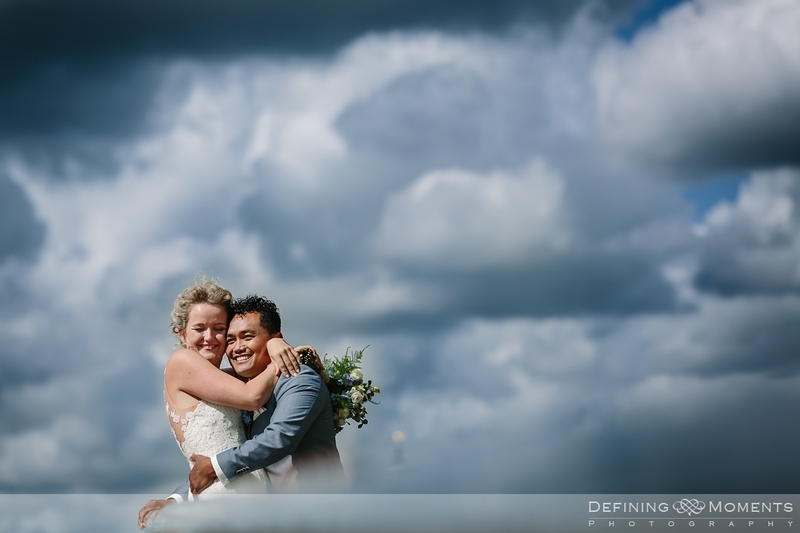 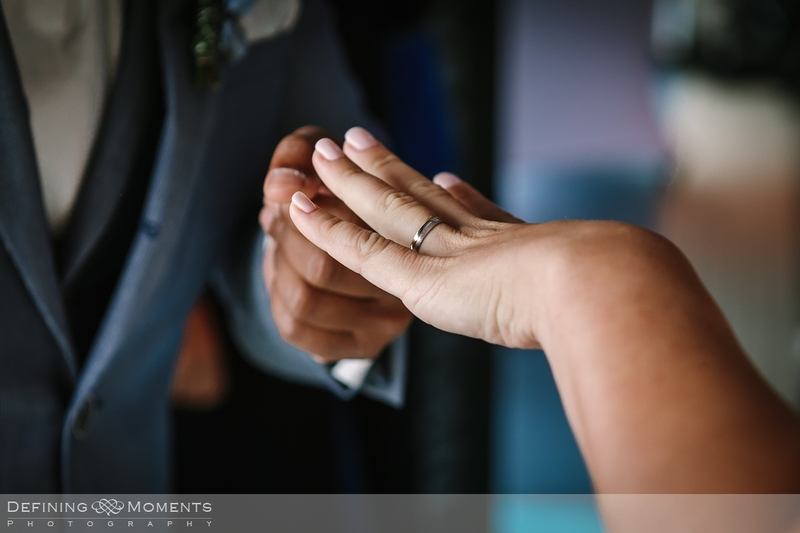 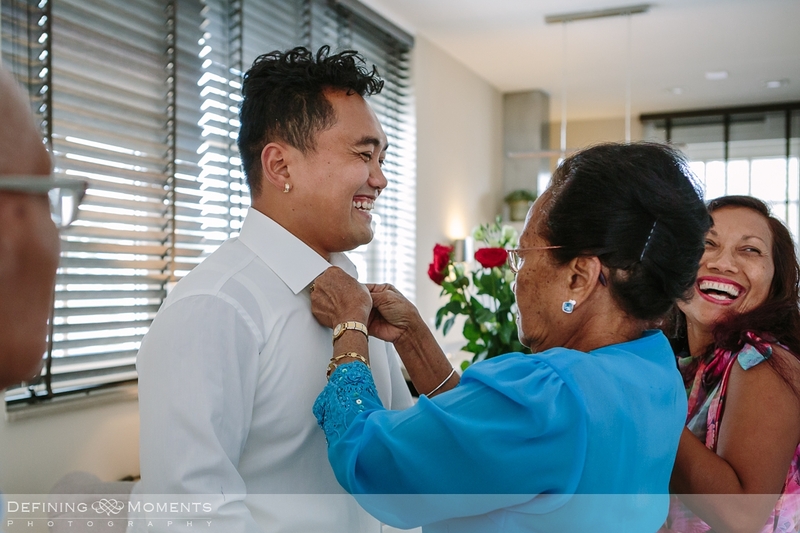 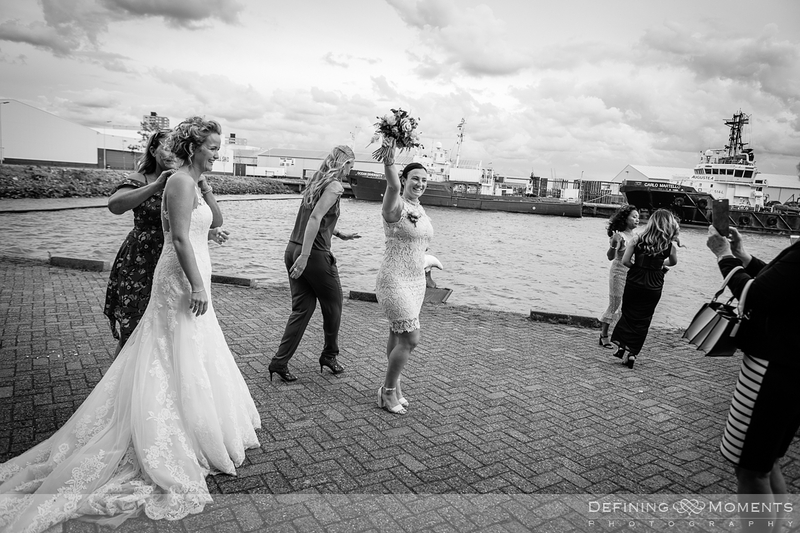 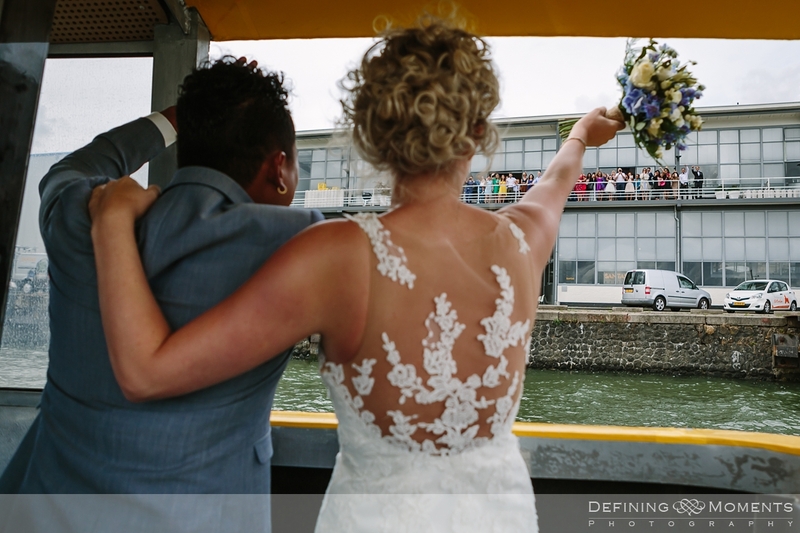 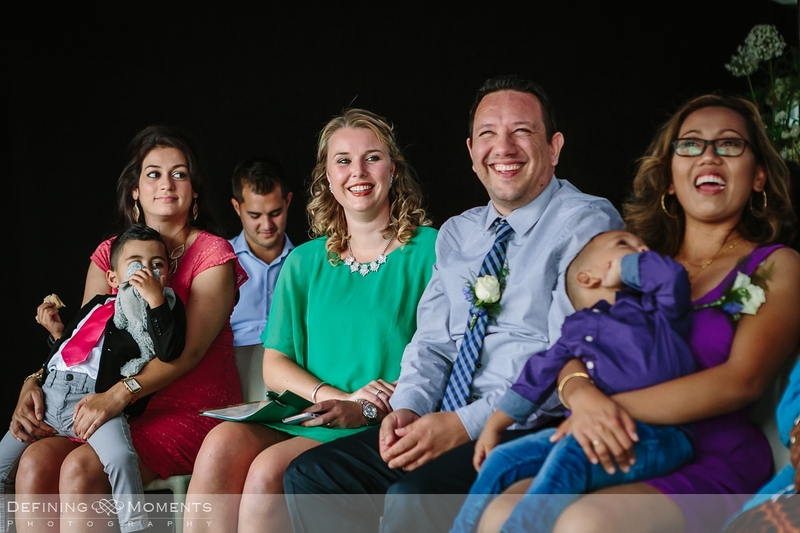 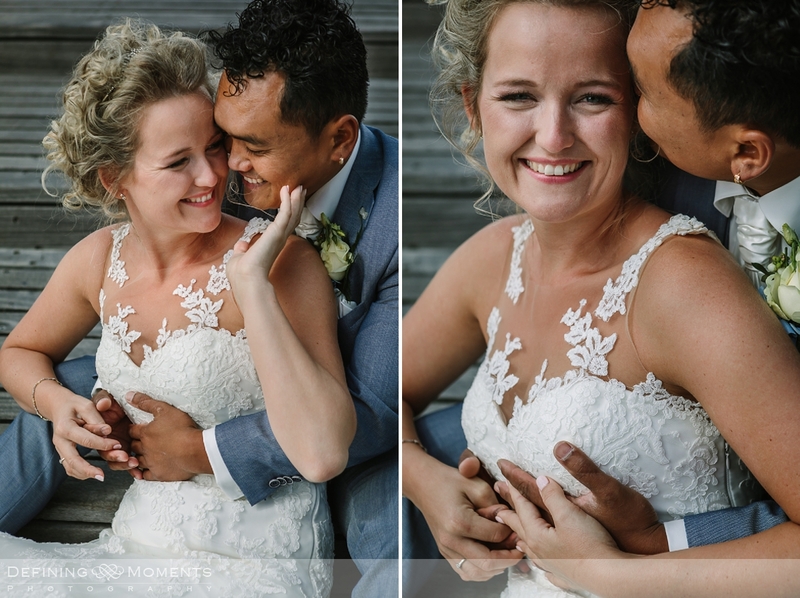 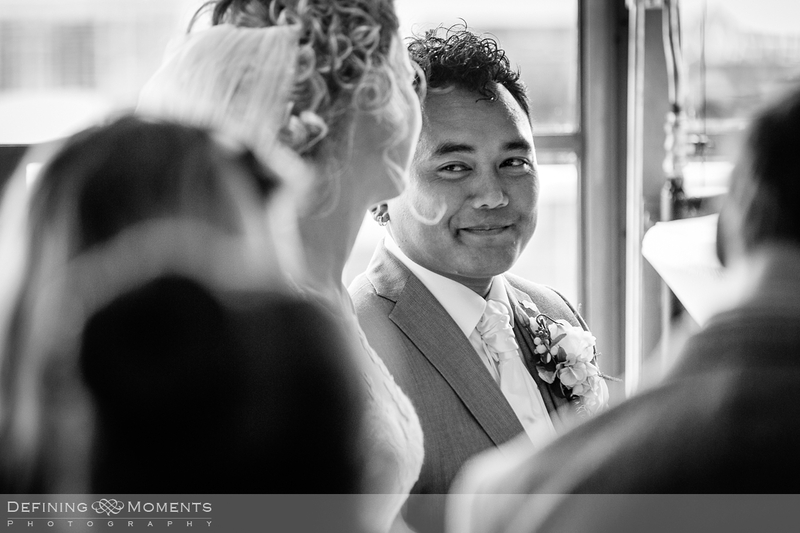 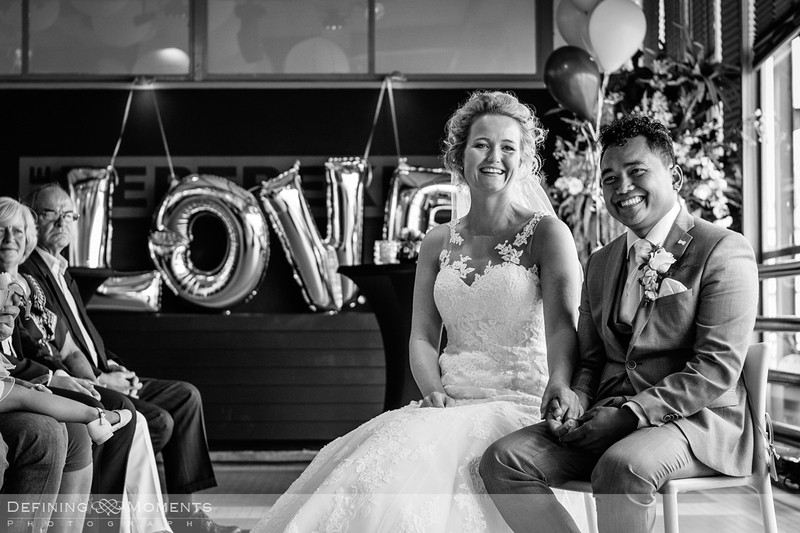 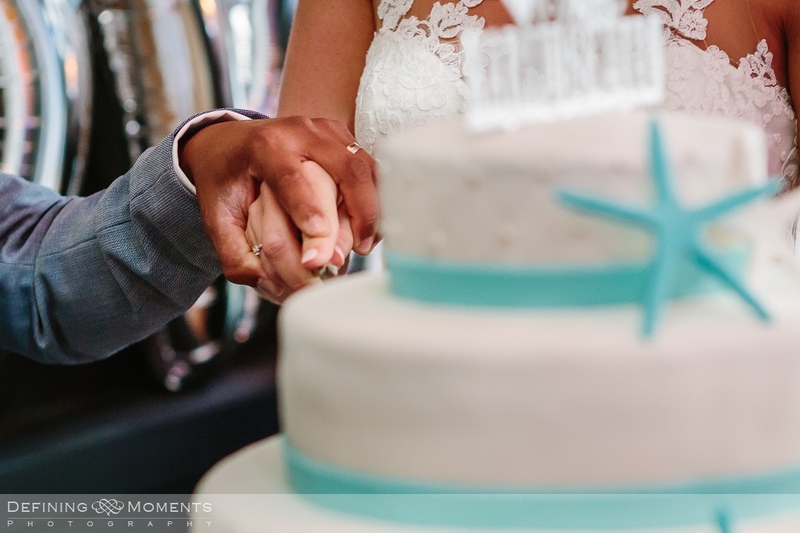 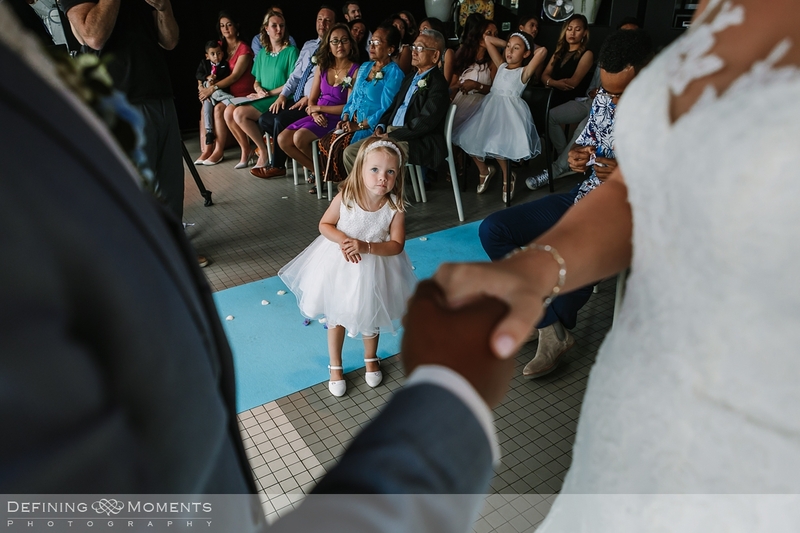 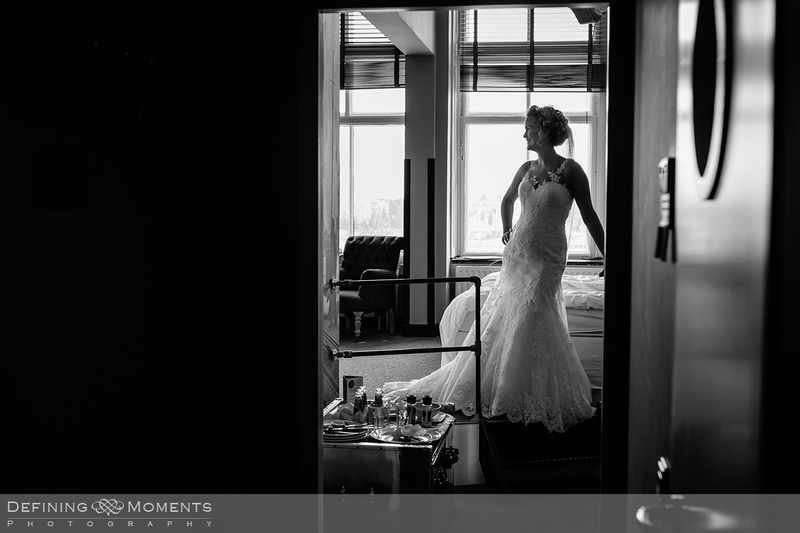 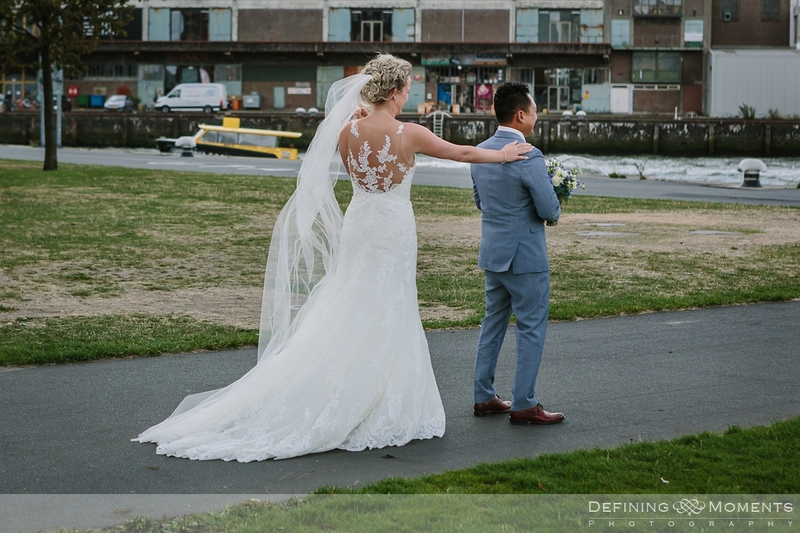 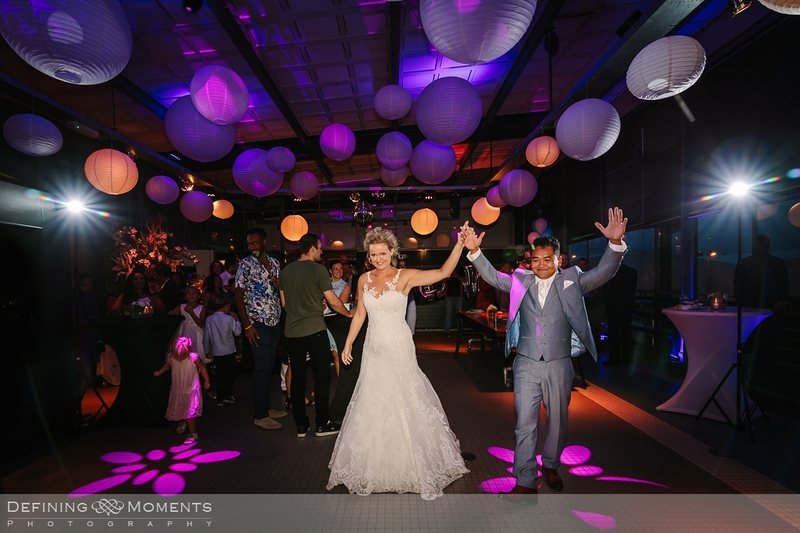 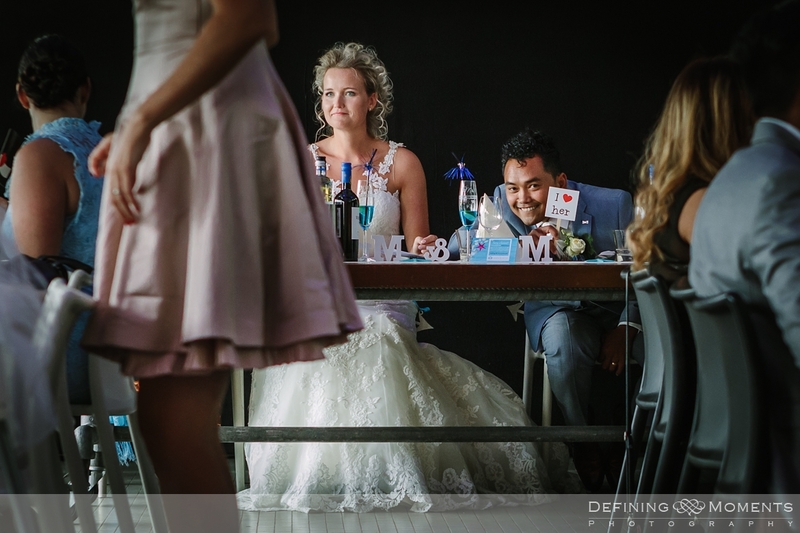 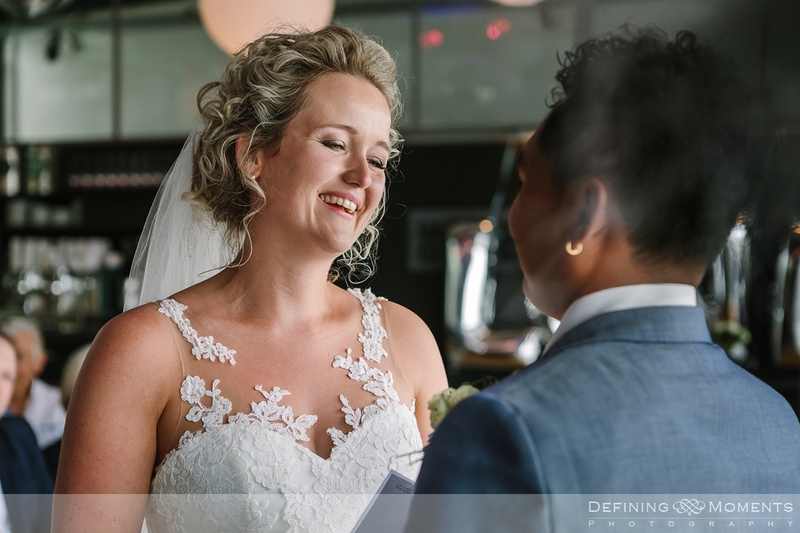 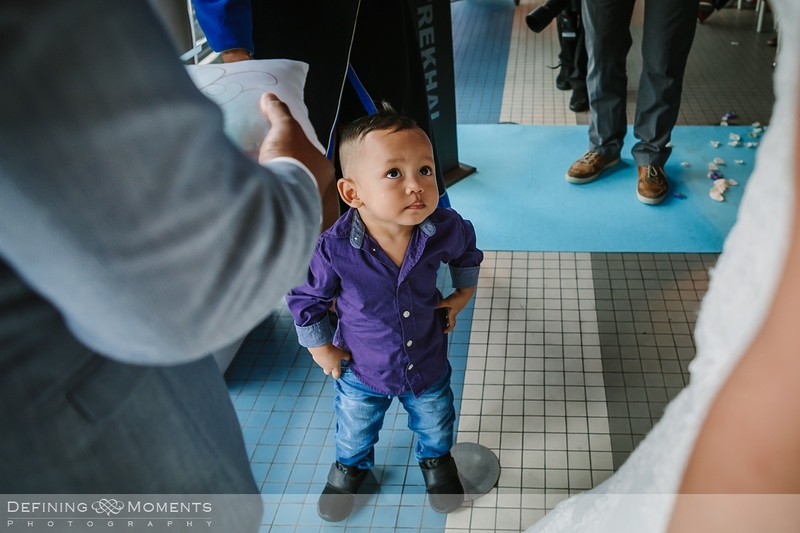 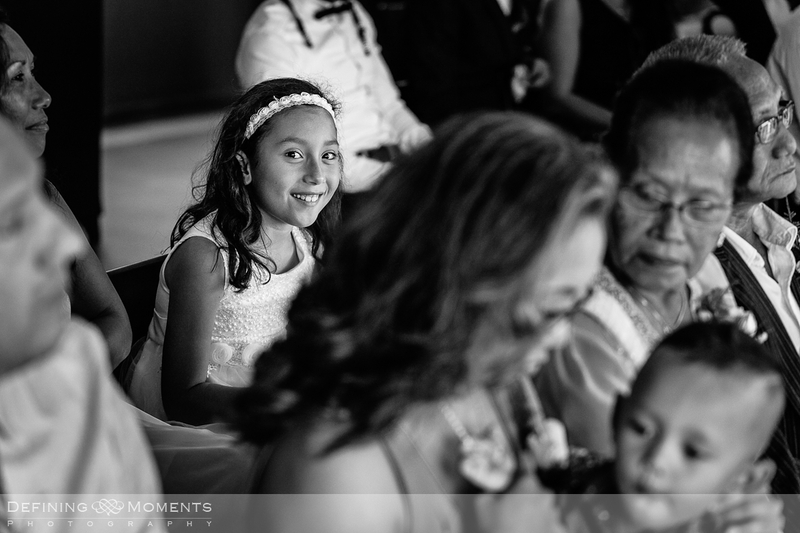 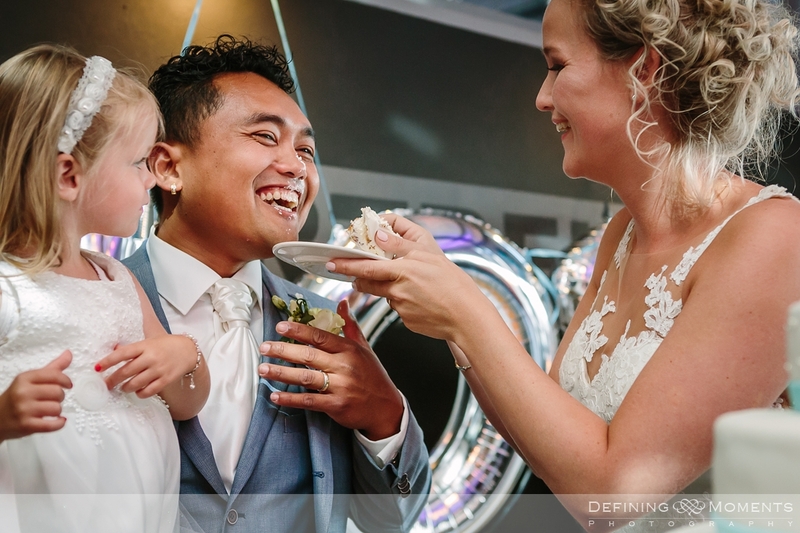 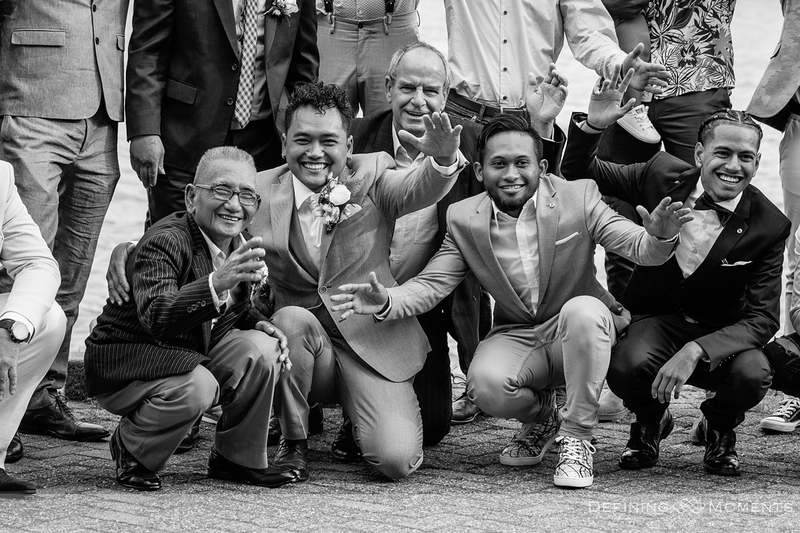 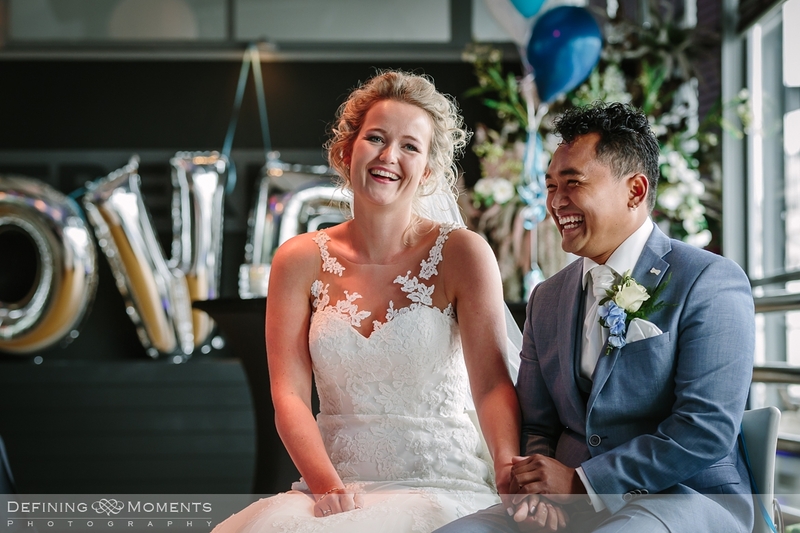 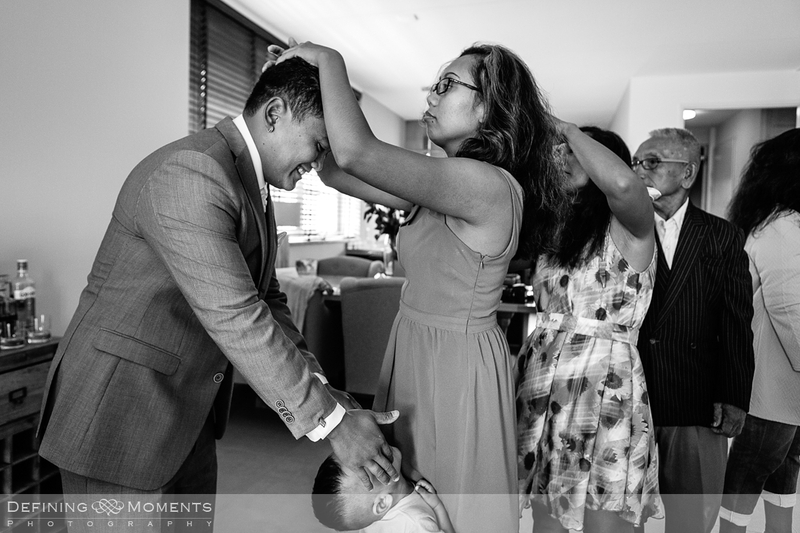 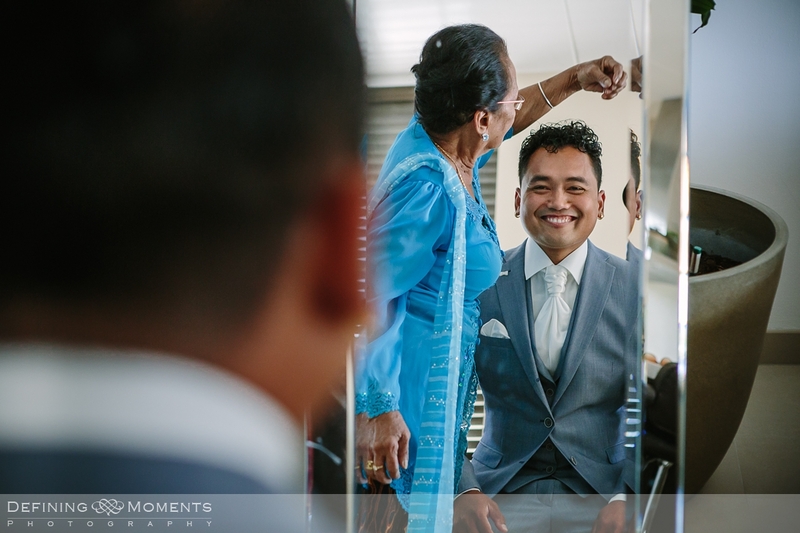 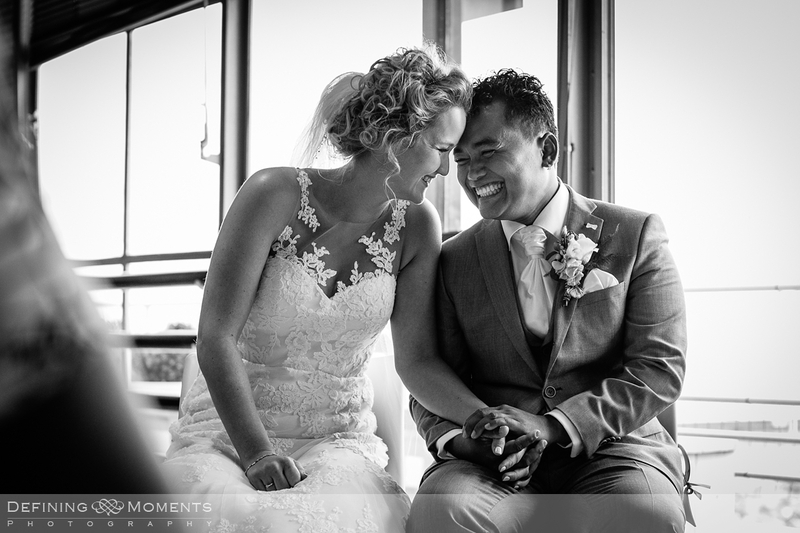 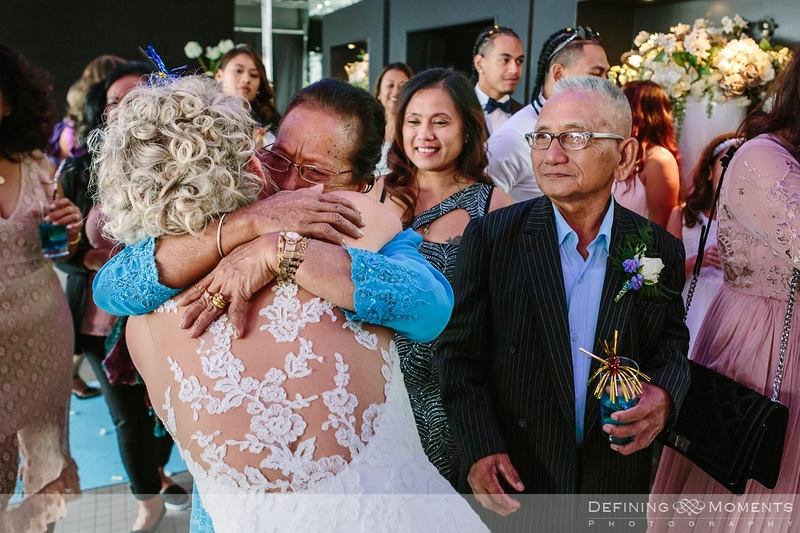 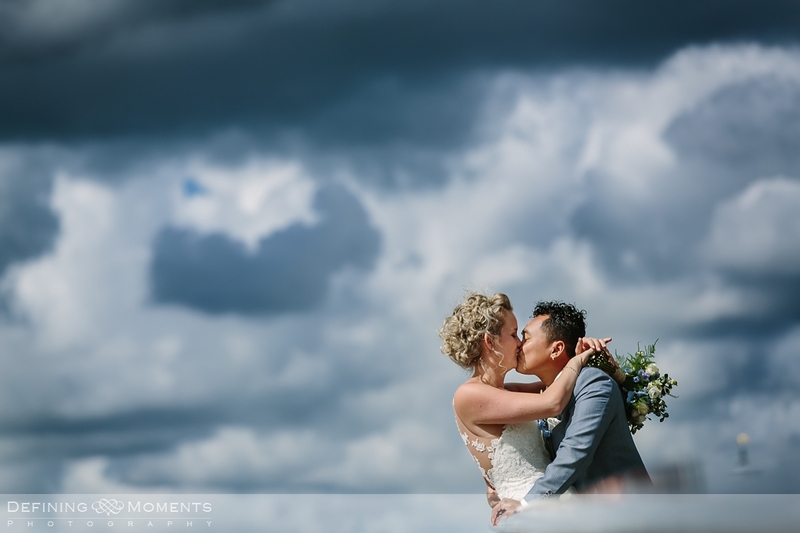 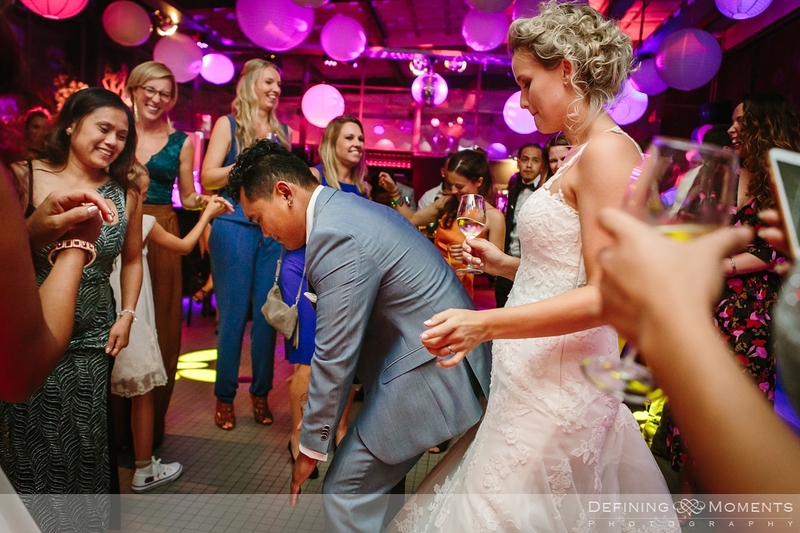 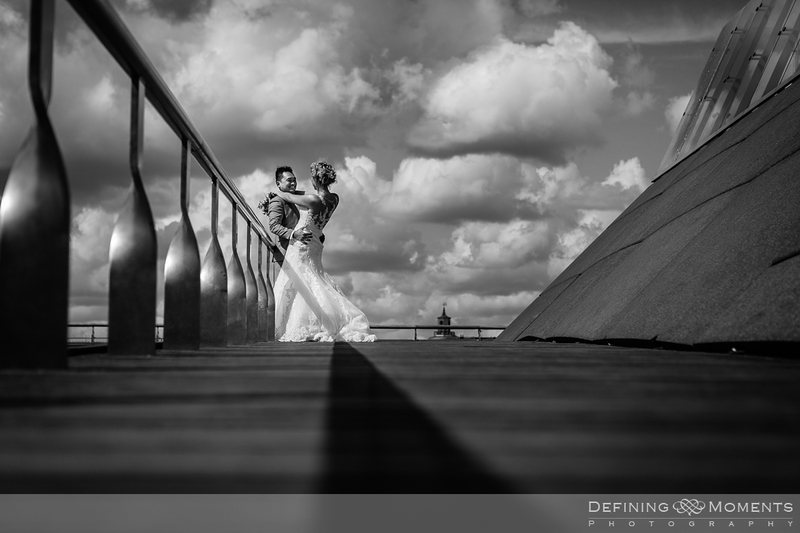 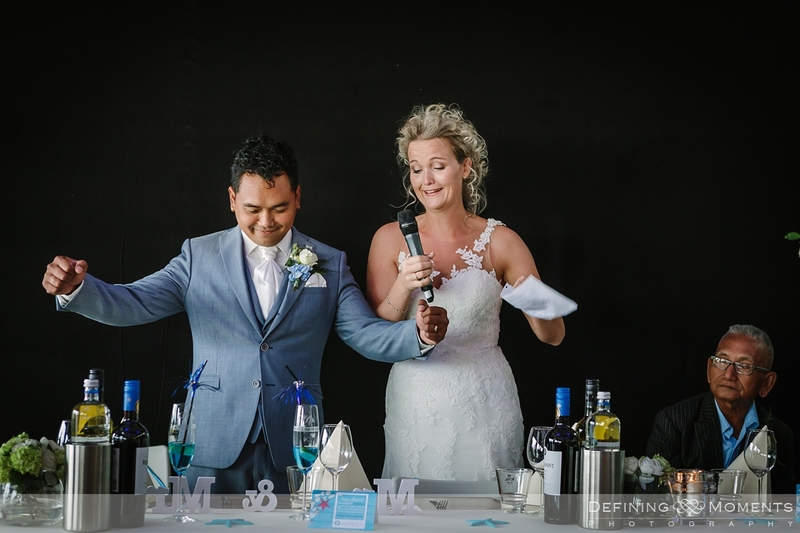 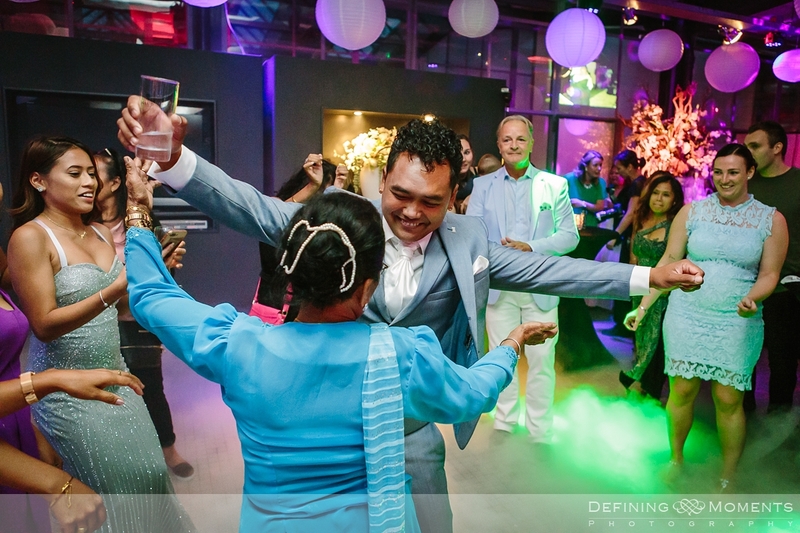 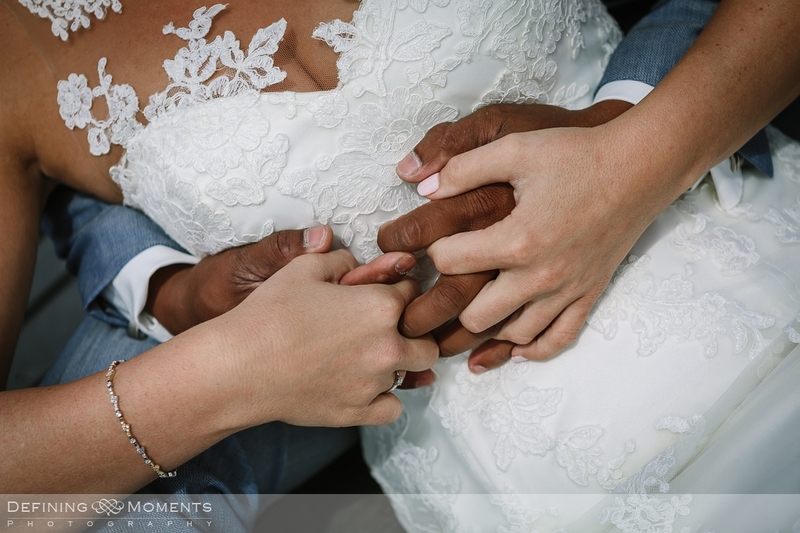 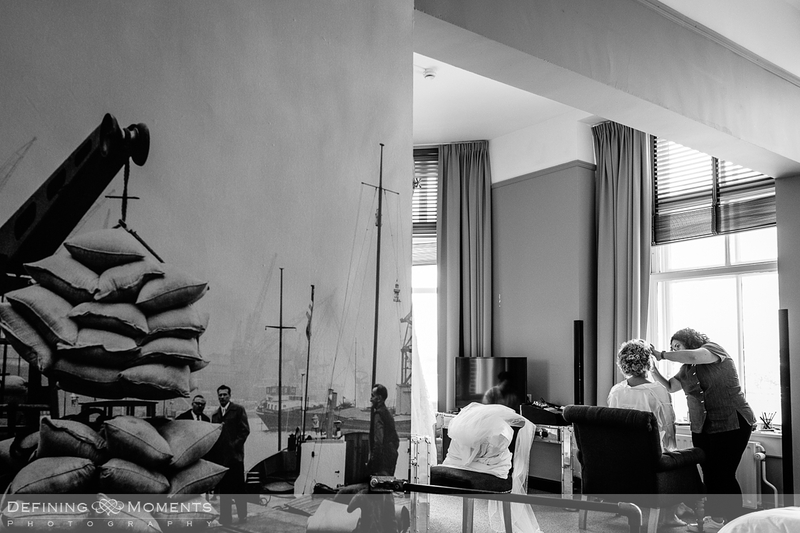 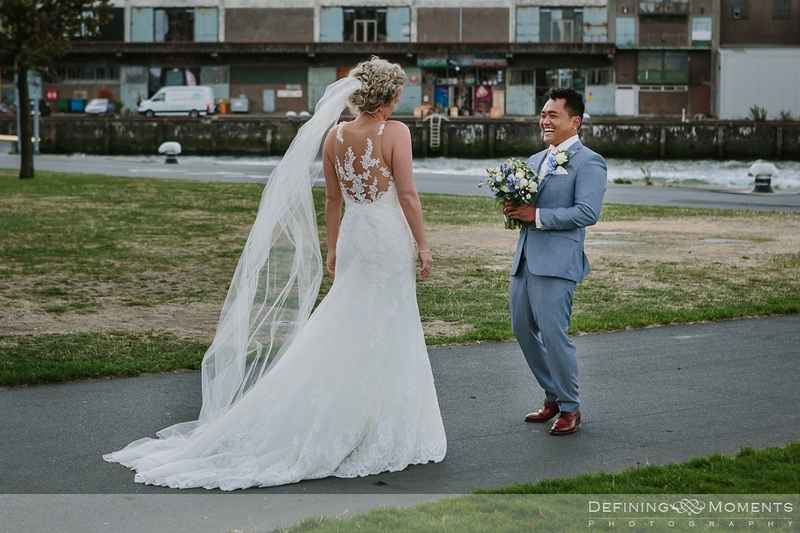 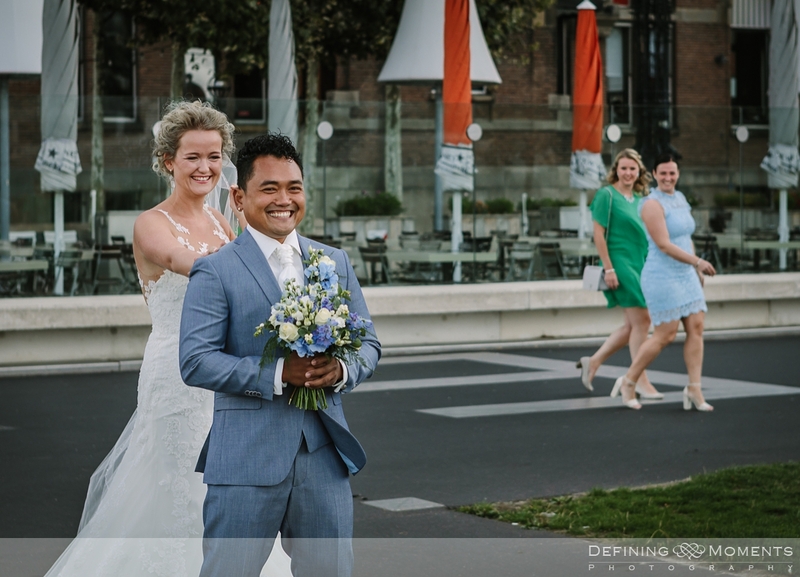 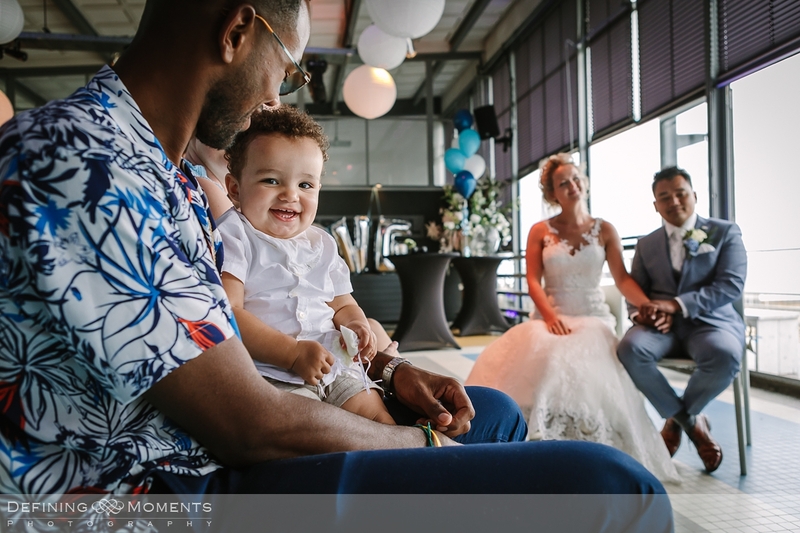 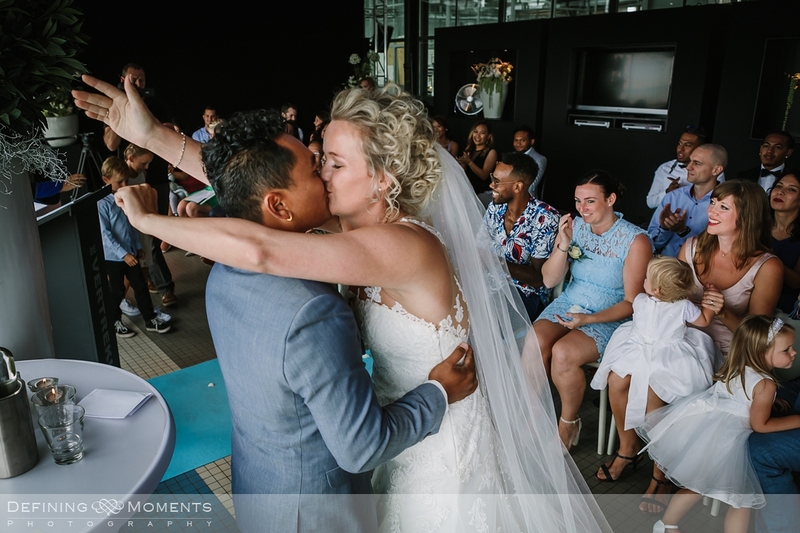 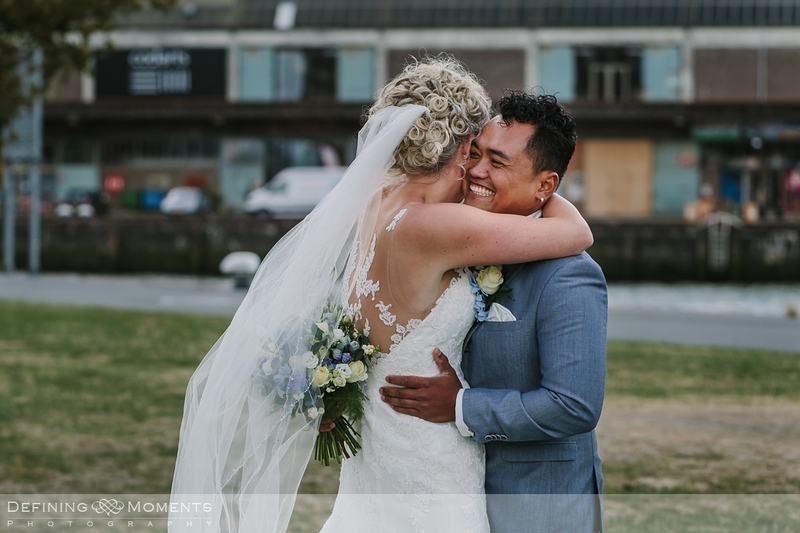 This time I had the privilege of capturing Marielle & Ernesto’s special day in Rotterdam, The Netherlands. 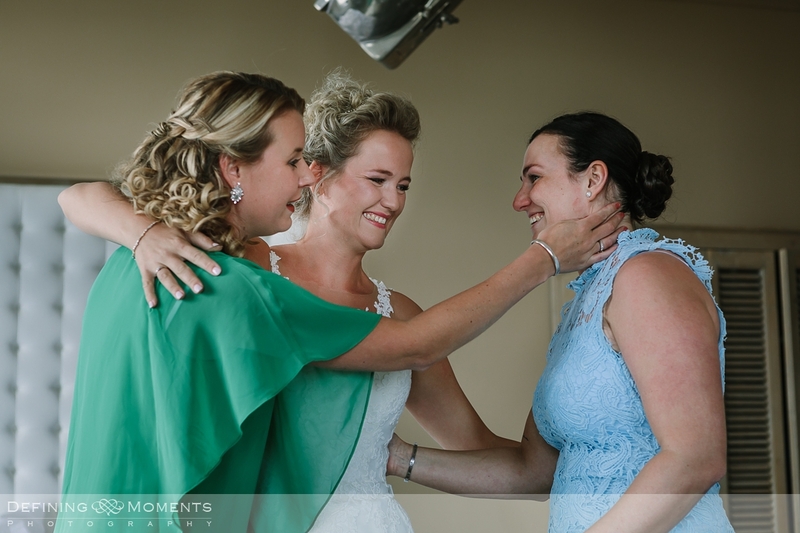 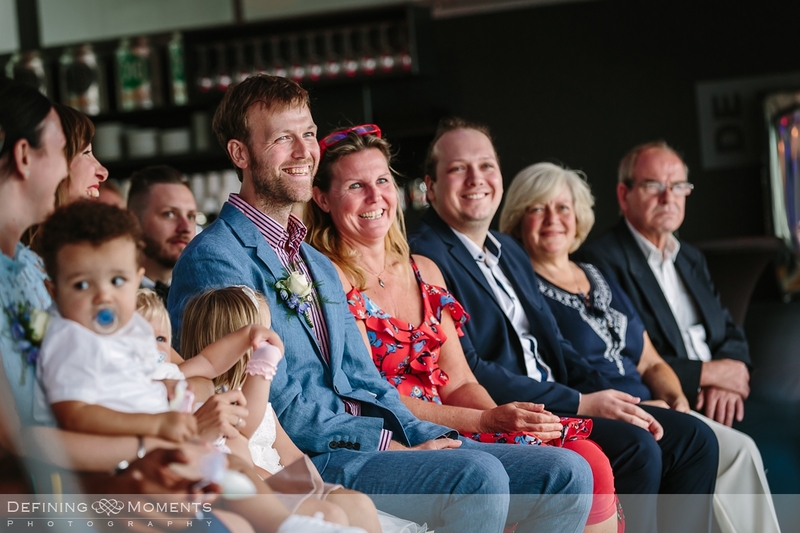 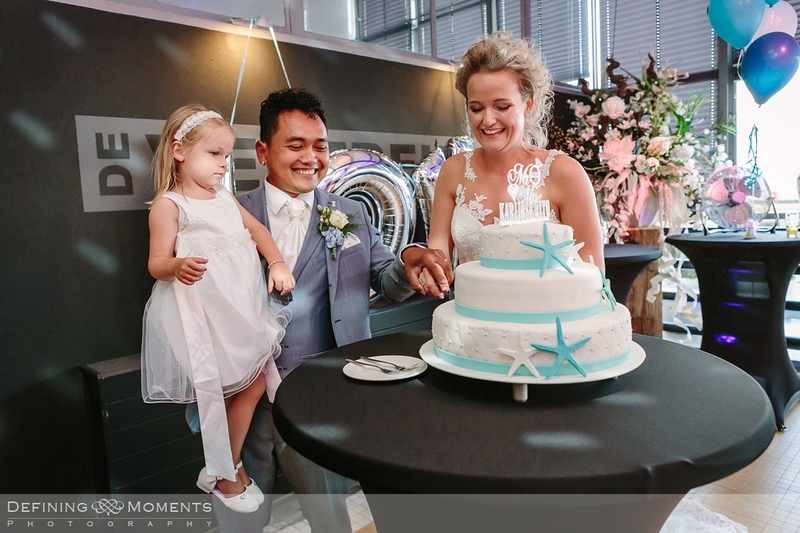 They had chosen an industrial location for their wedding venue called The Vertrekhal which is classed in the top 10 of best wedding venues in the Netherlands, not in vain as I may add: I have worked there before with much pleasure (see previous blogpost of S&P’s wedding). 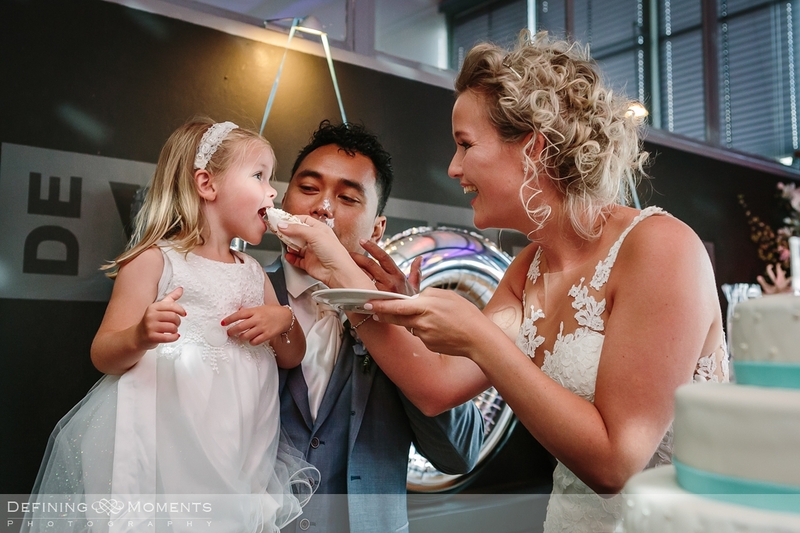 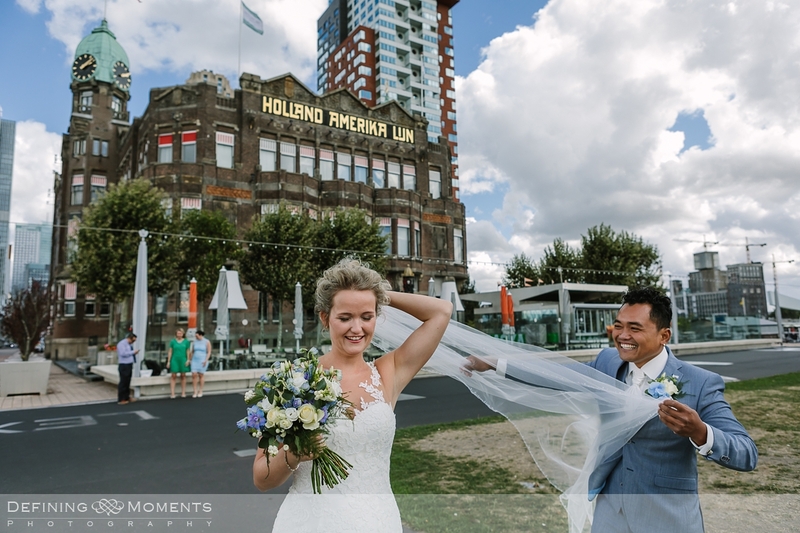 The cherry on the pie was definitely the bride letting me know she was getting ready at Hotel New York, a true Rotterdam landmark situated along the river Maas and dating back from 1901. 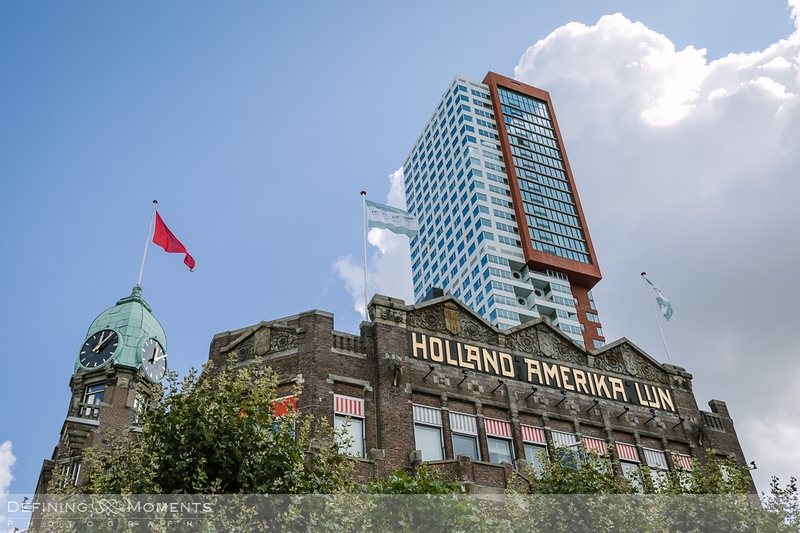 This amazing art-deco building used to be the headquarters of the Holland-America line and the place to buy your ticket if you were looking to make a better future for yourself overseas. 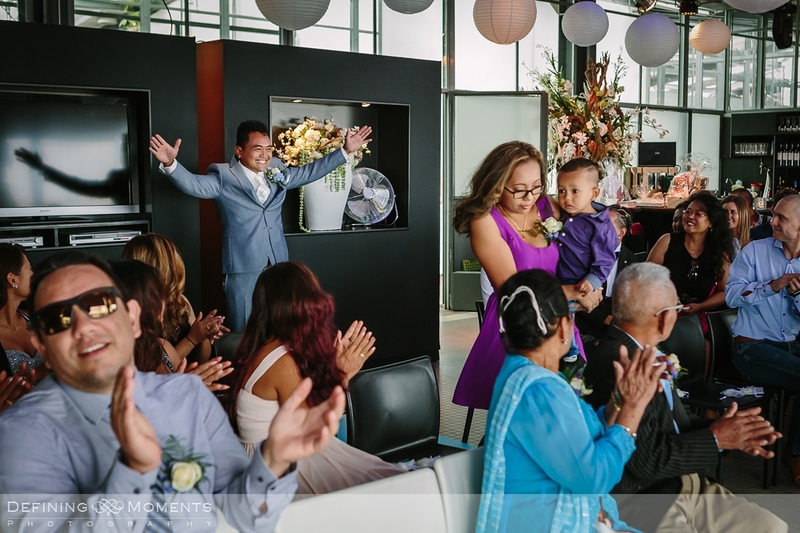 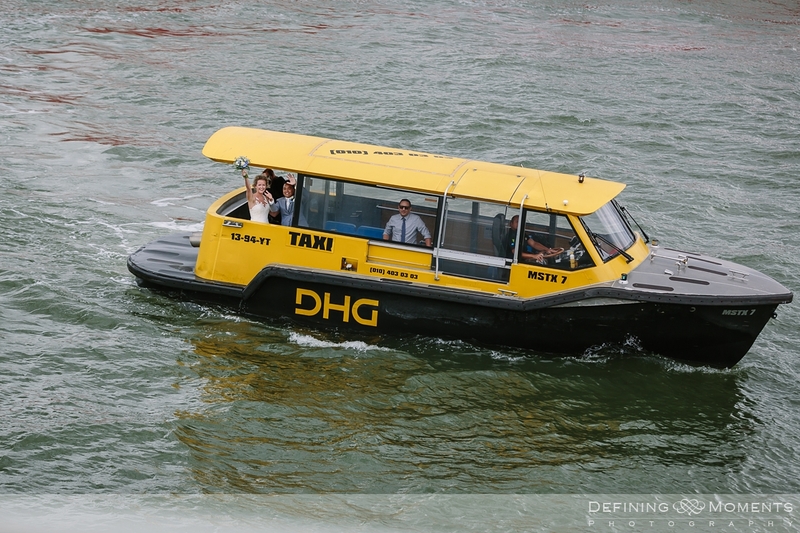 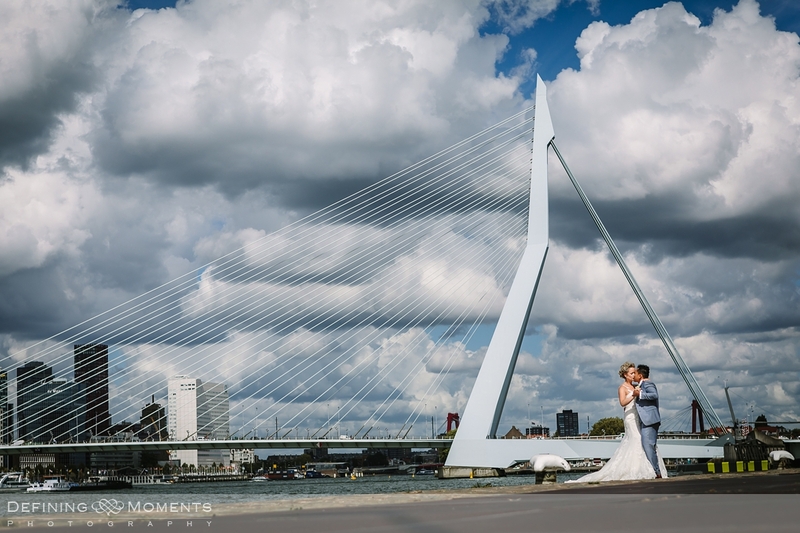 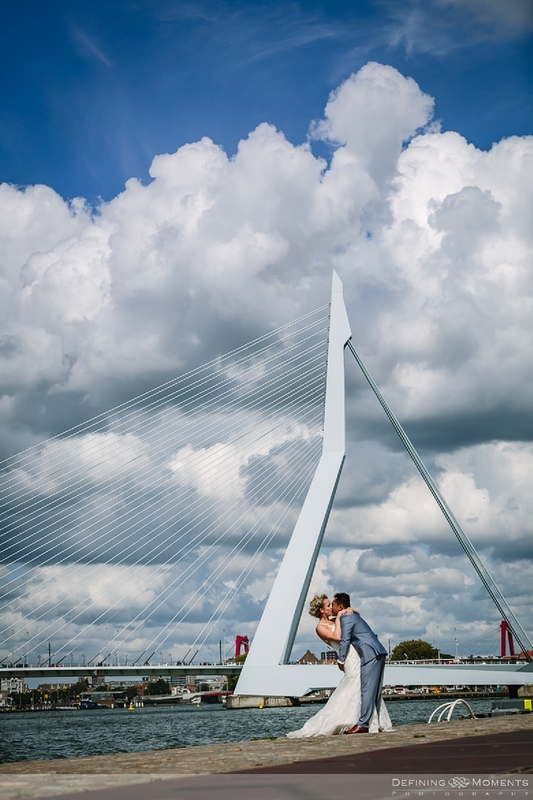 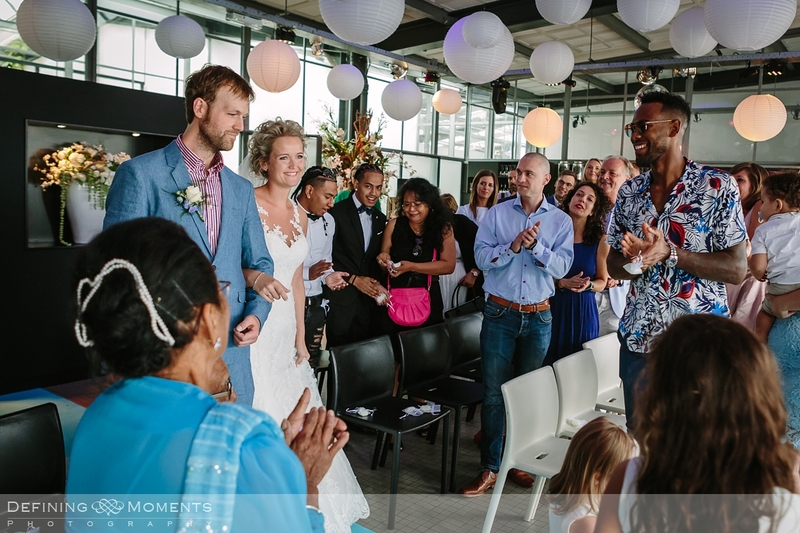 Luckily we were also able to schedule the portrait shots of bride & groom in the vicinity of Hotel New York with another famous Rotterdam landmark as a stunning backdrop: The Erasmus bridge. 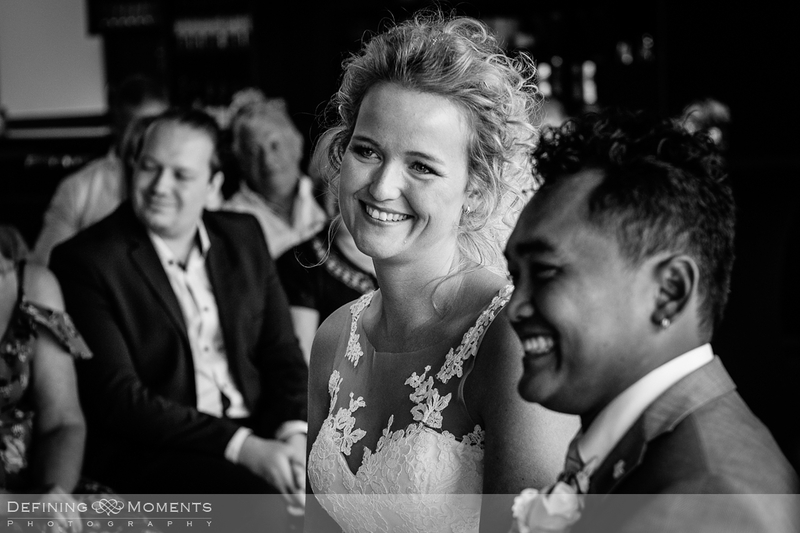 Happy days! 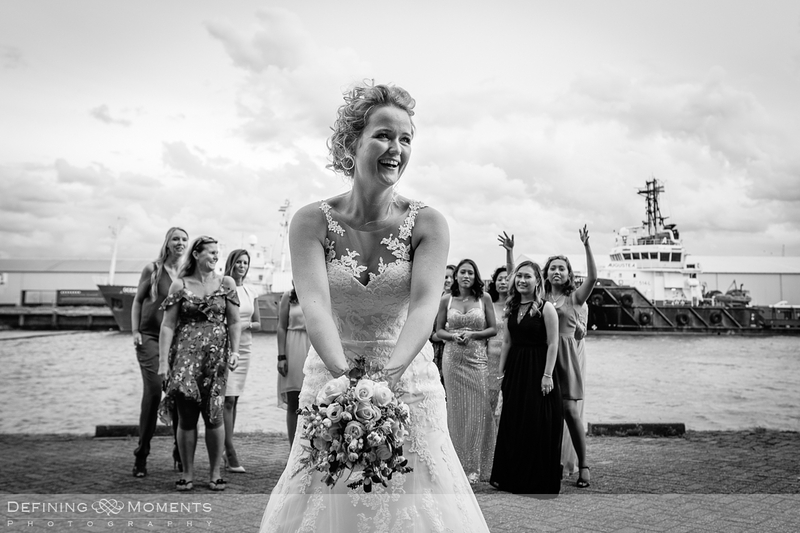 After bride & groom’s first look just outside the hotel, we spent a nice amount of time on the portrait shots before second shooter Fiona rode the watertaxi to the wedding venue together with the couple. 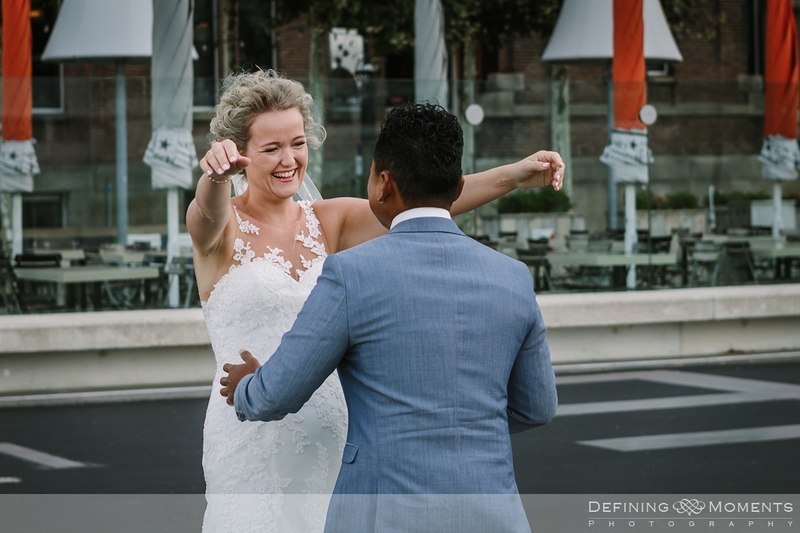 Meanwhile, I drove our car there as quickly as I could so we could capture their arrival in front of all the guests from two angles, in true documentary wedding photography style. 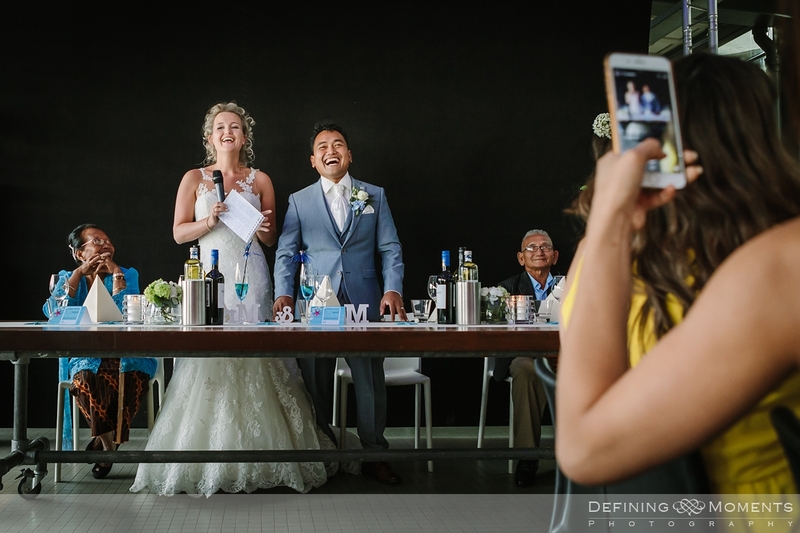 The ceremony started shortly after in the main industrial-style hall and was followed shortly after by a toast and the cutting of the cake. 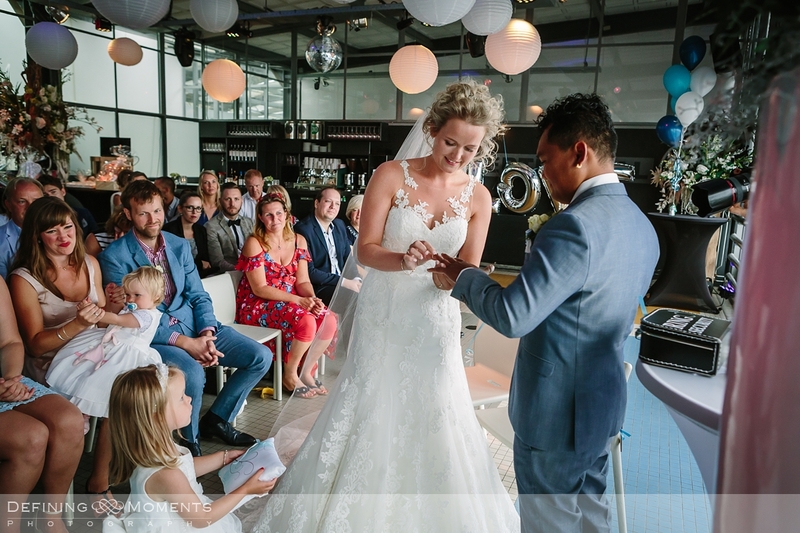 All present enjoyed a lovely wedding breakfast and soon after the couple opened the evening with their first dance. 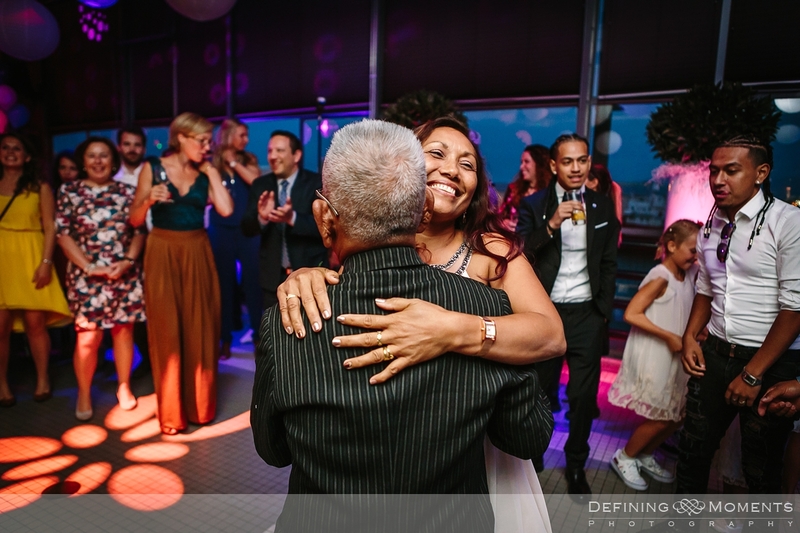 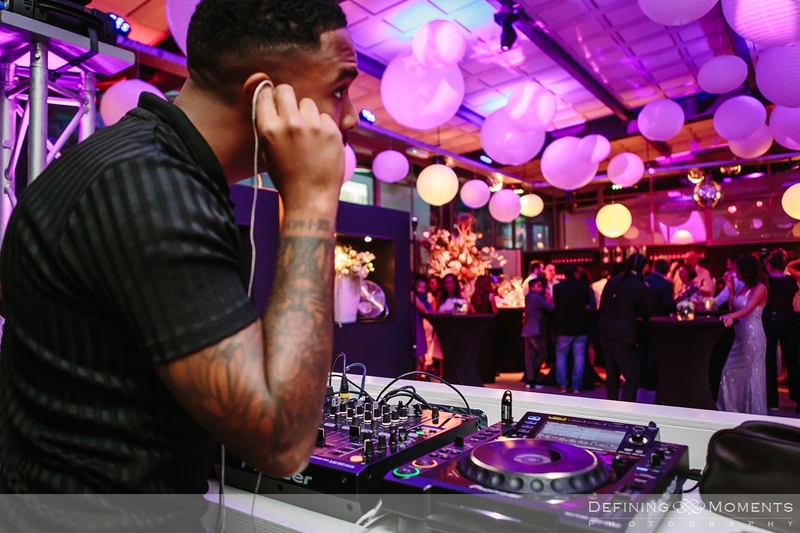 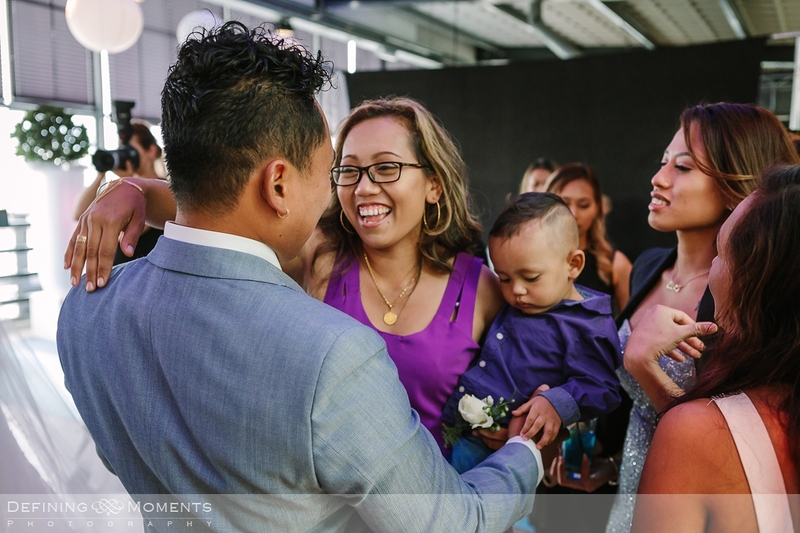 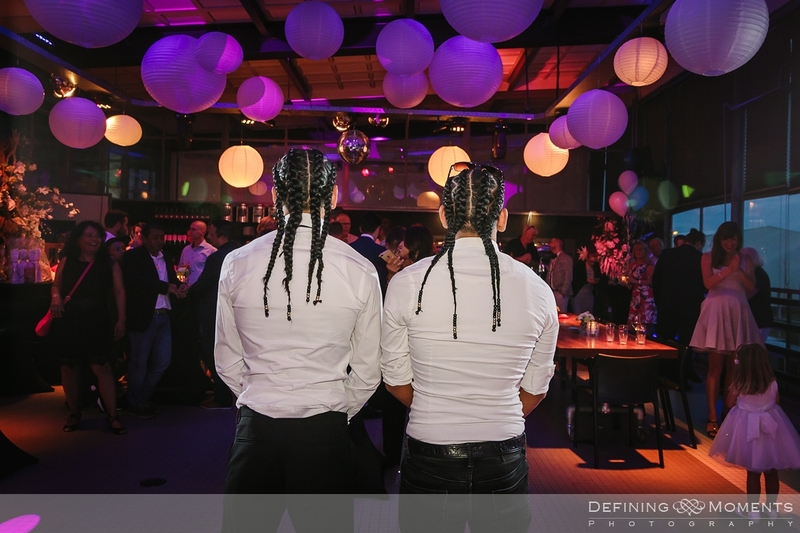 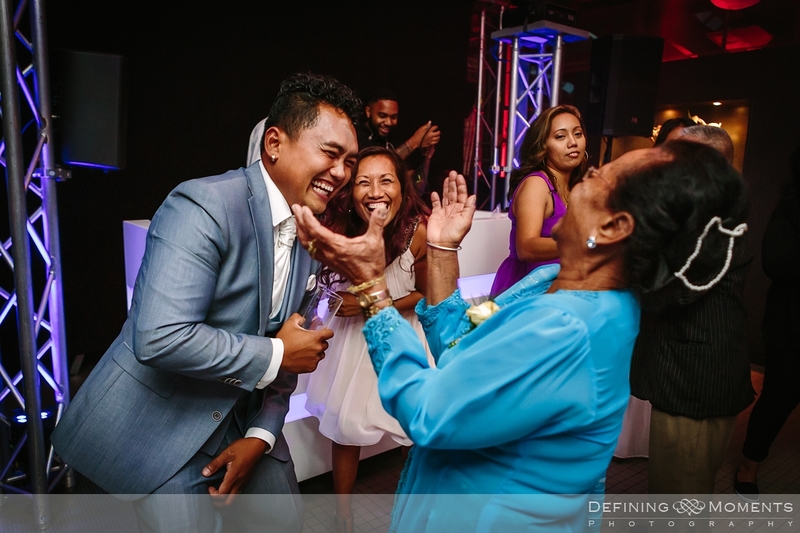 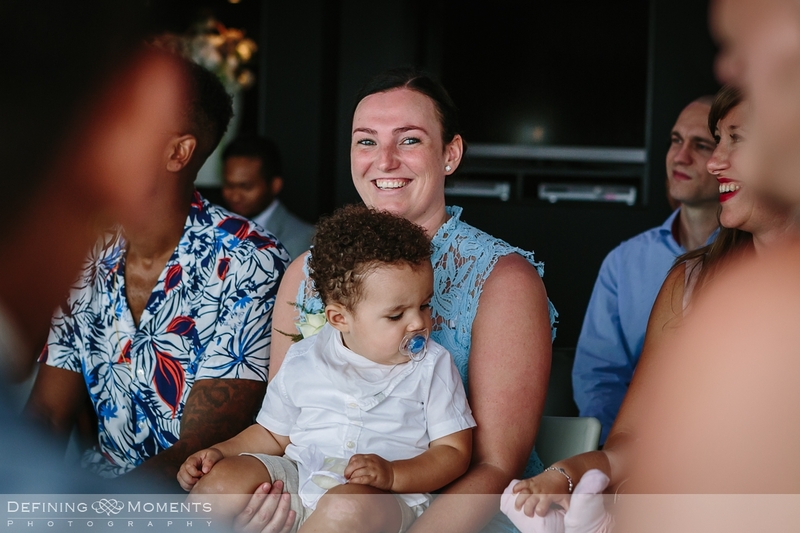 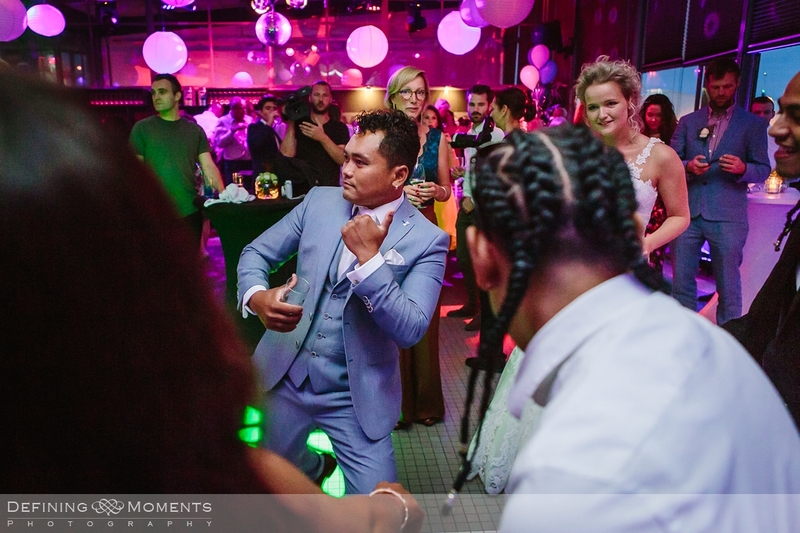 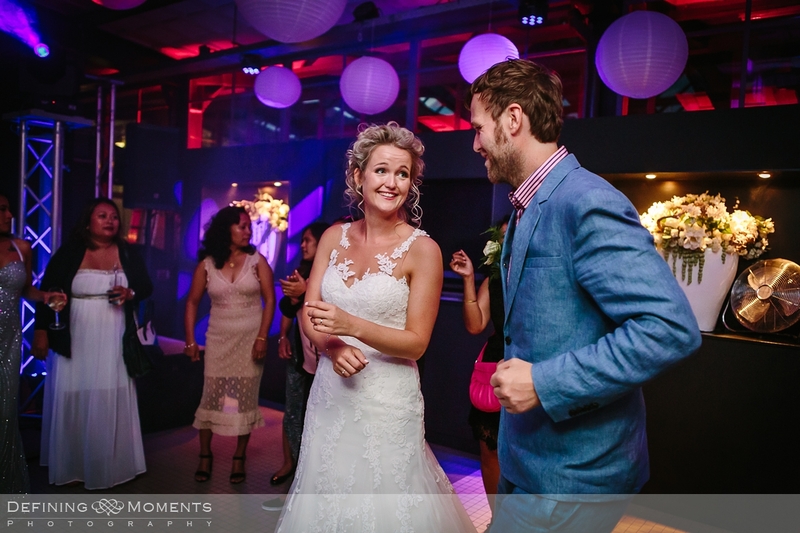 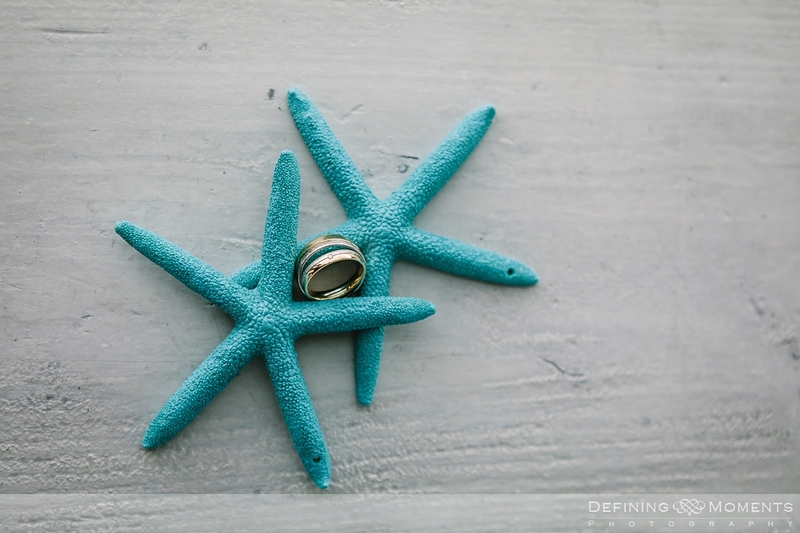 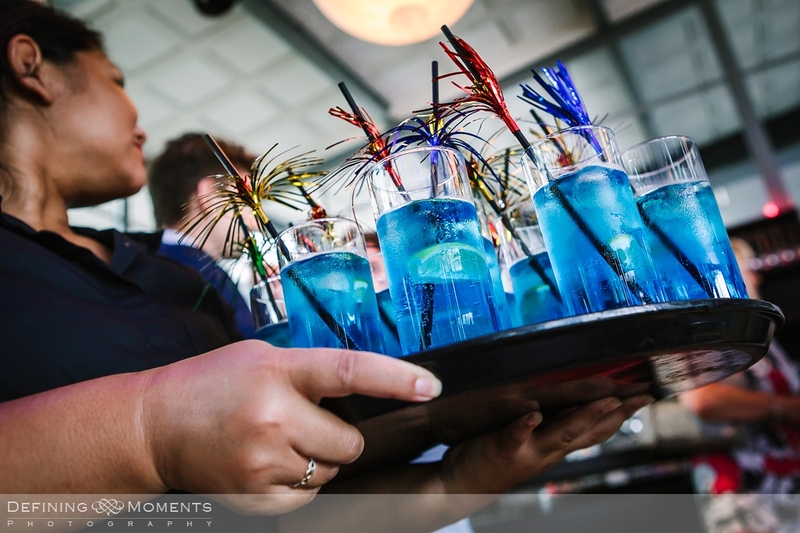 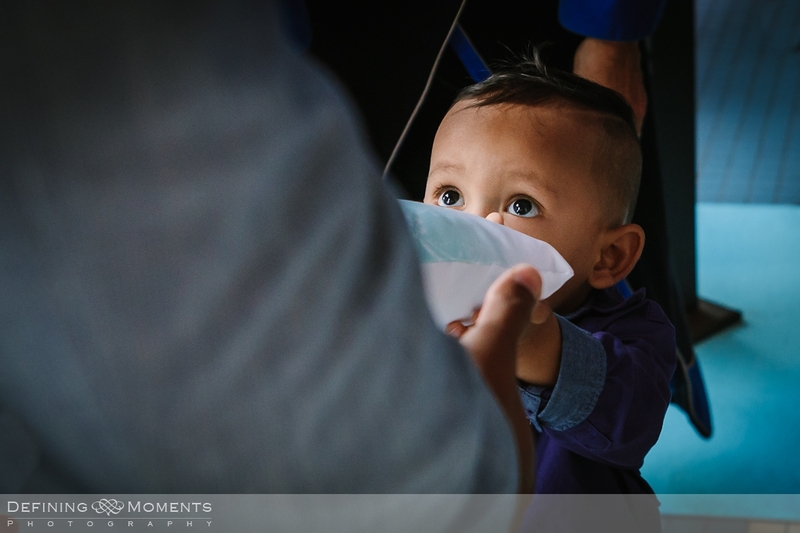 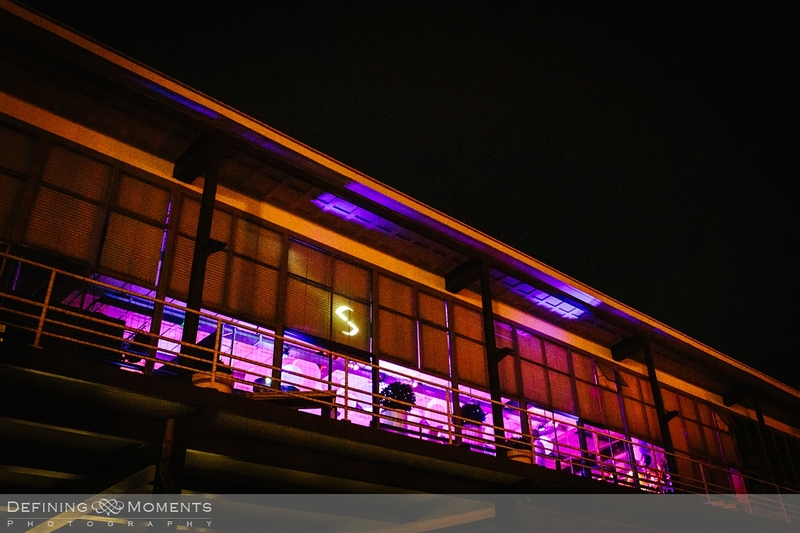 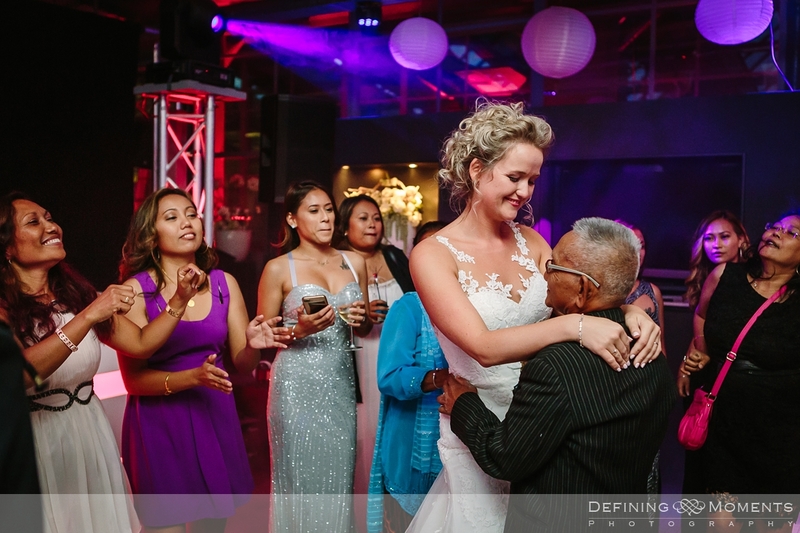 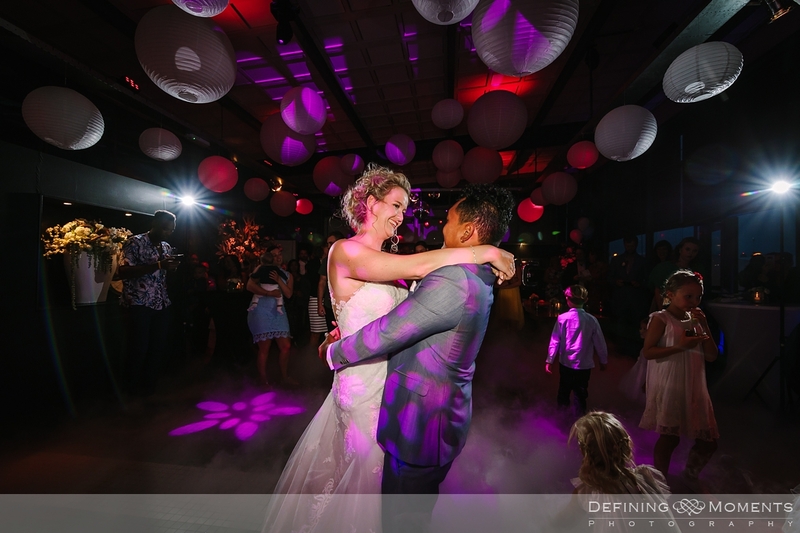 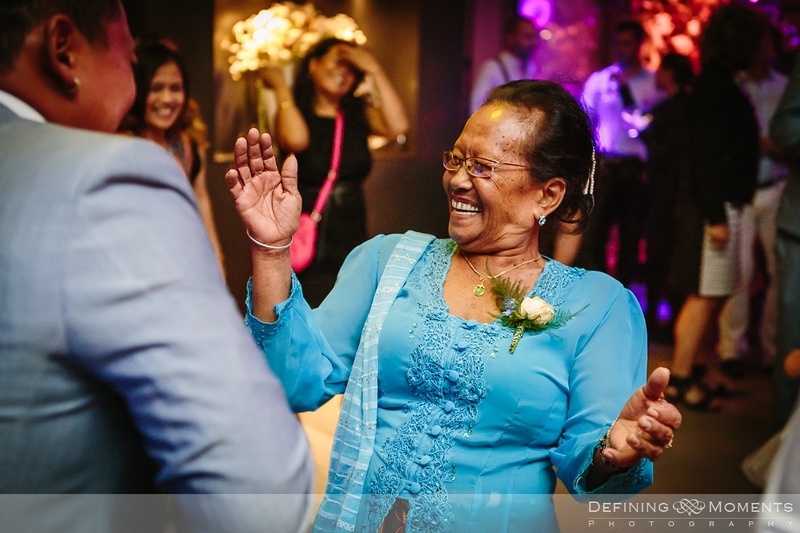 We stayed well into the party and managed to really capture the fun & love that was present. 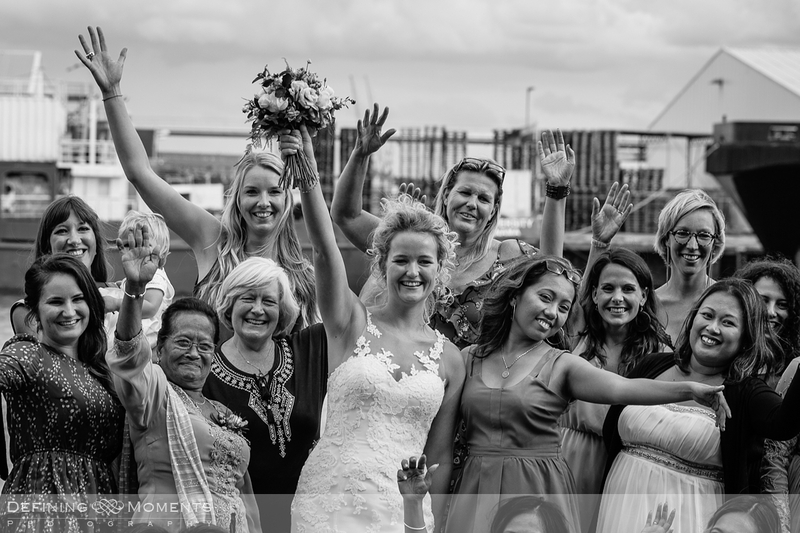 Thank you lovelies for having us, we wish you al the best for the future!